Kat the Leopardess serves as the site maintainer. 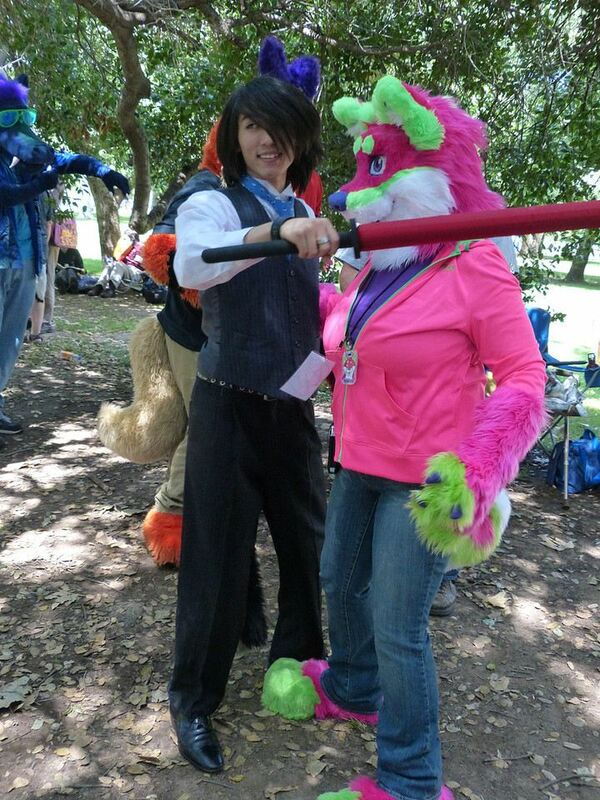 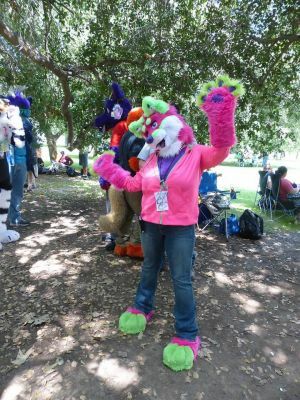 She has been involved with furry fandom for over 10 years and loves to see furries having fun and being themselves. 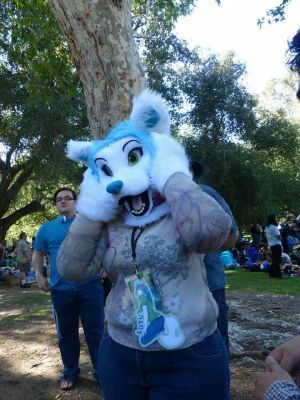 Long Overdue Post About Furbee-cuuueee!! 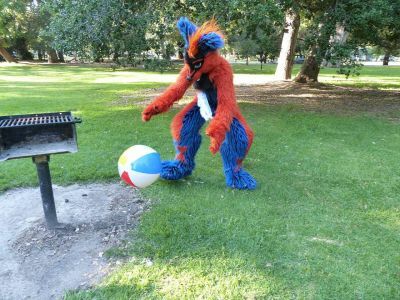 First, a bit of post-FurBQ 2018 update. 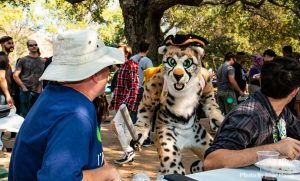 Really, I think our reaction can best be described as “pleasantly knocked over with a feather”, on just how many different kinds of energy filled our event with love and encouraged positive experience. The event was an even larger turnout, due to all the furs that came in from out of town to support Dogbomb. 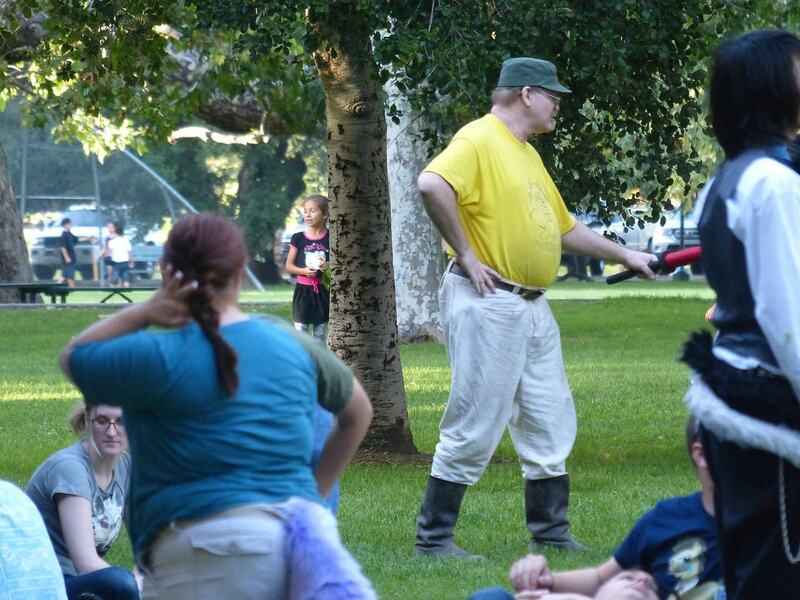 We knew there was going to be a small group for the morning, as many of you were walking it out for ALS research. 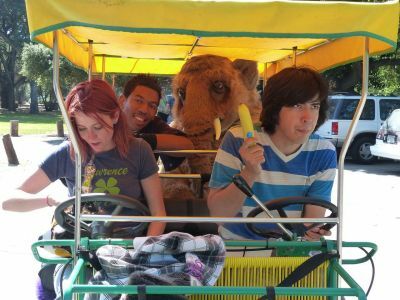 We were prepared for this and, when the ALS walk was over, Stego (and Leo Tsubasa) had quite the work ahead. We were only sorry that we didnt see The Dogbomb Himself, but good dogs need to rest their paws. By early afternoon, our usual population numbers returned, and we hit that peak time. People created groupings of blankets and folding chairs, creating social areas all along the grassy area by the wall. 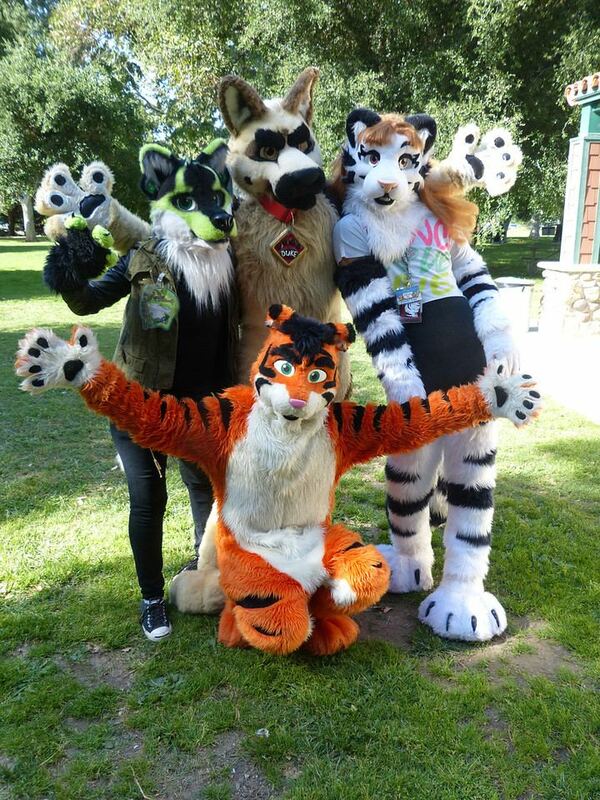 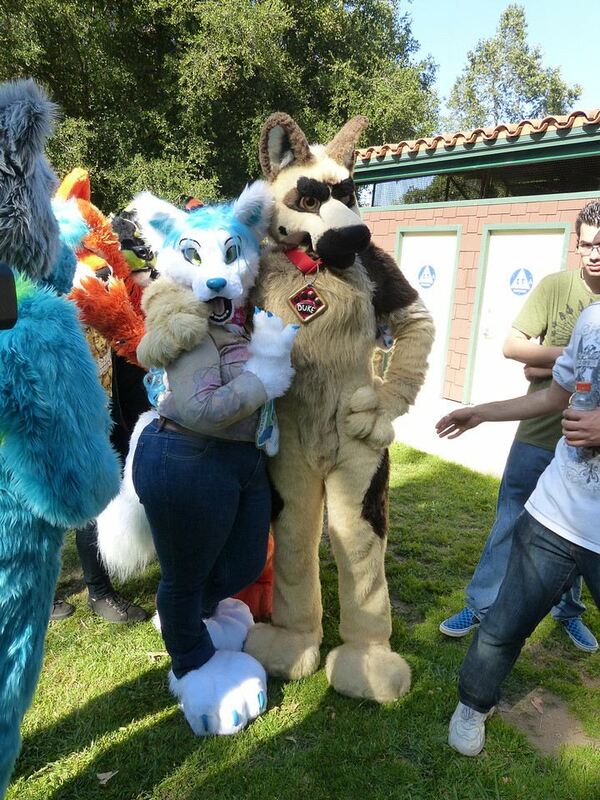 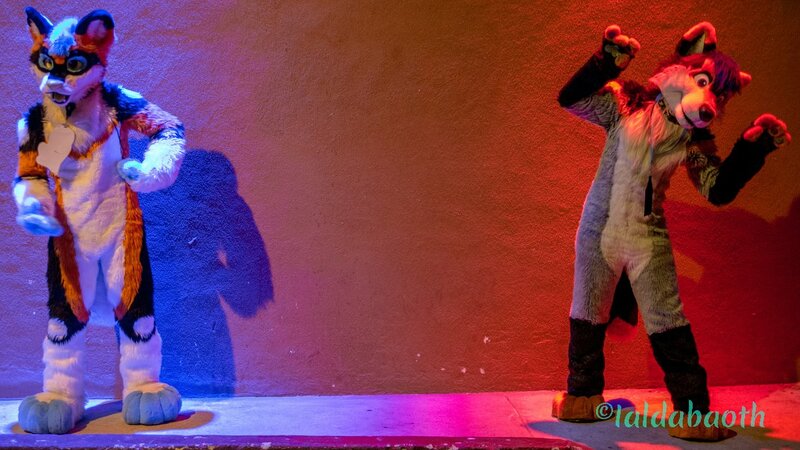 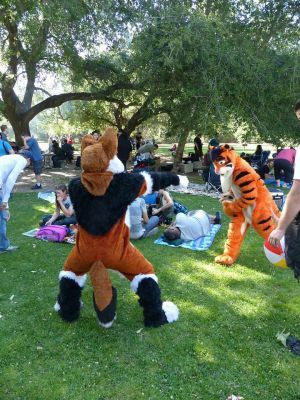 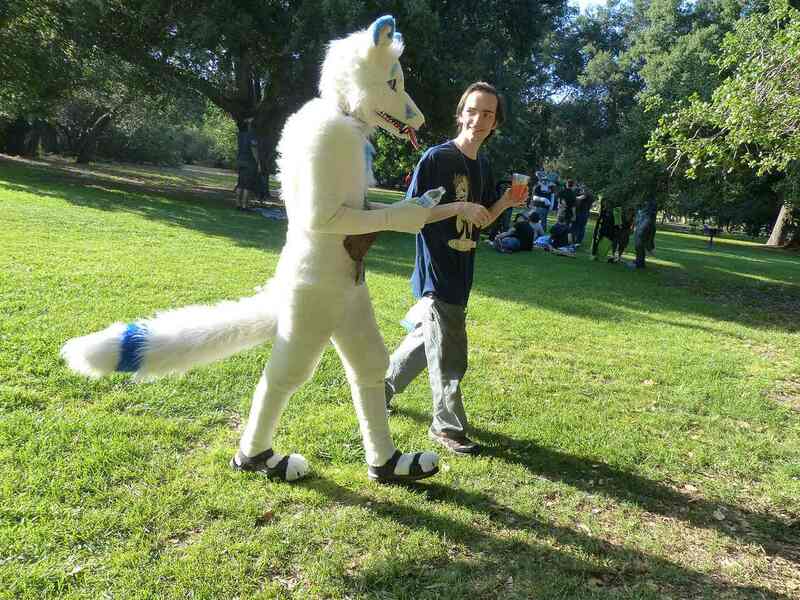 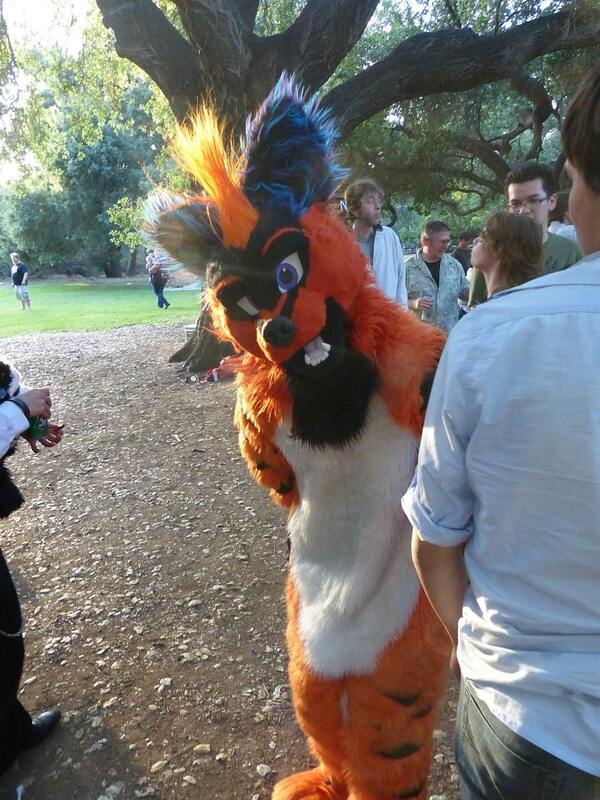 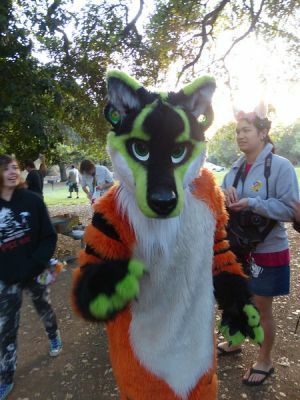 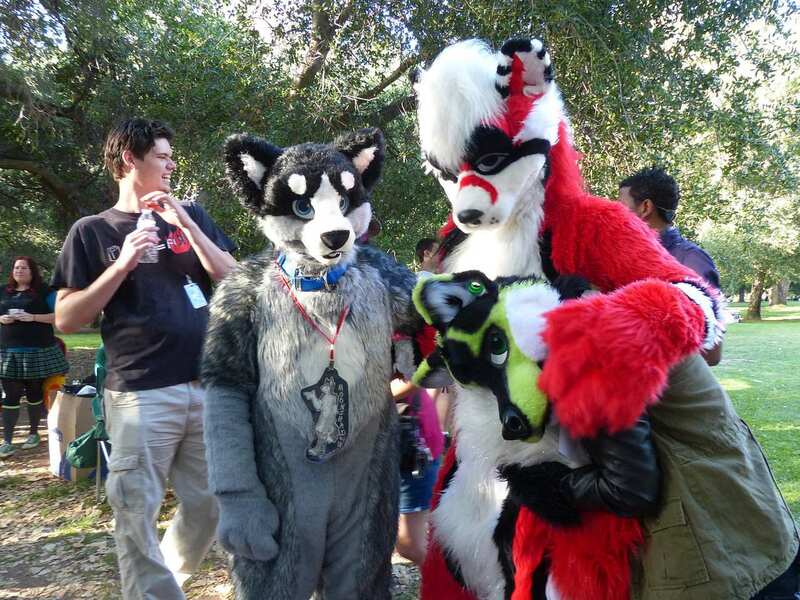 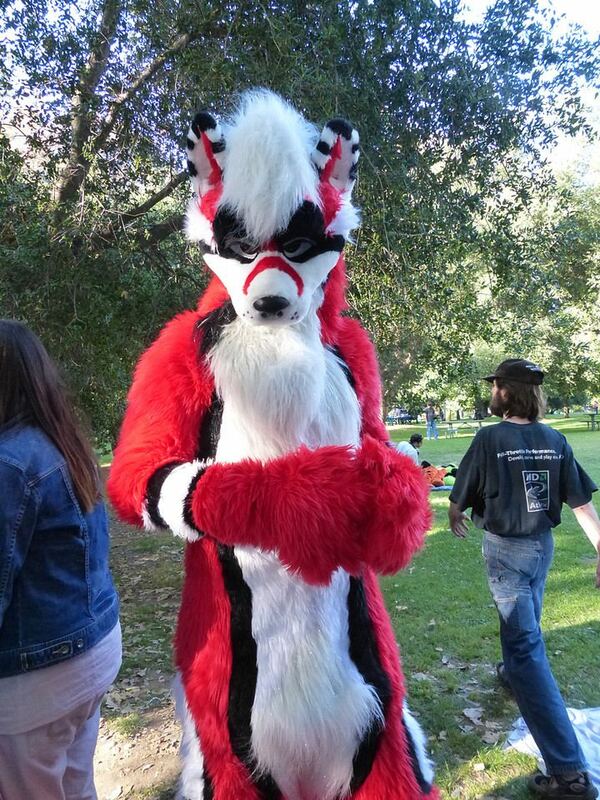 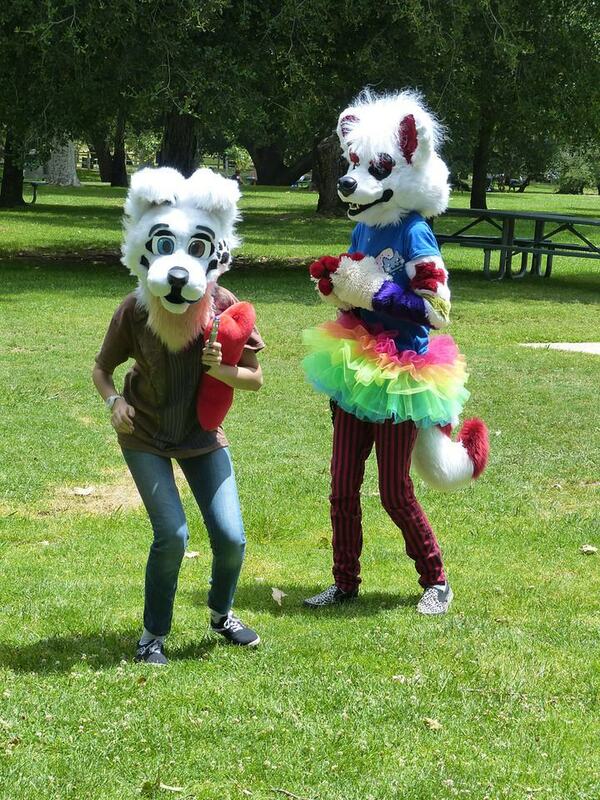 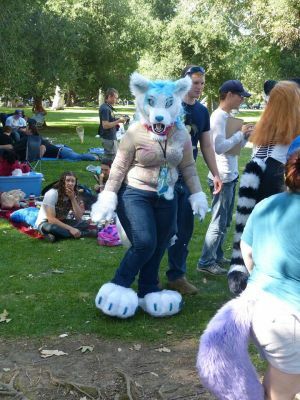 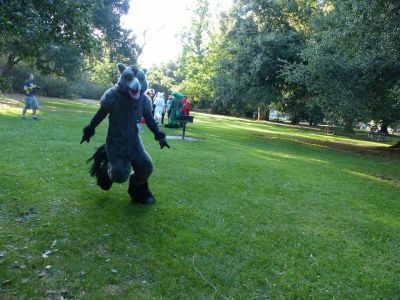 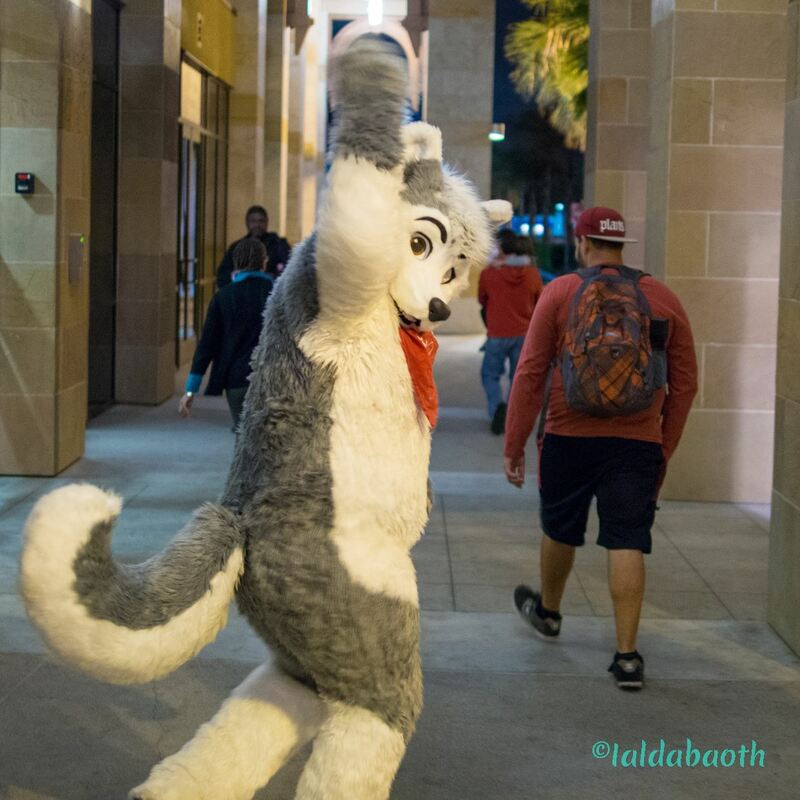 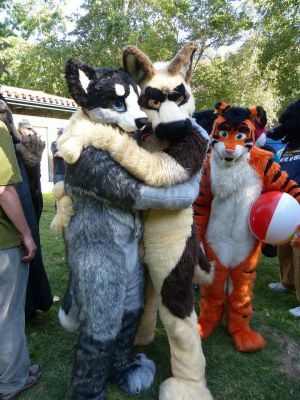 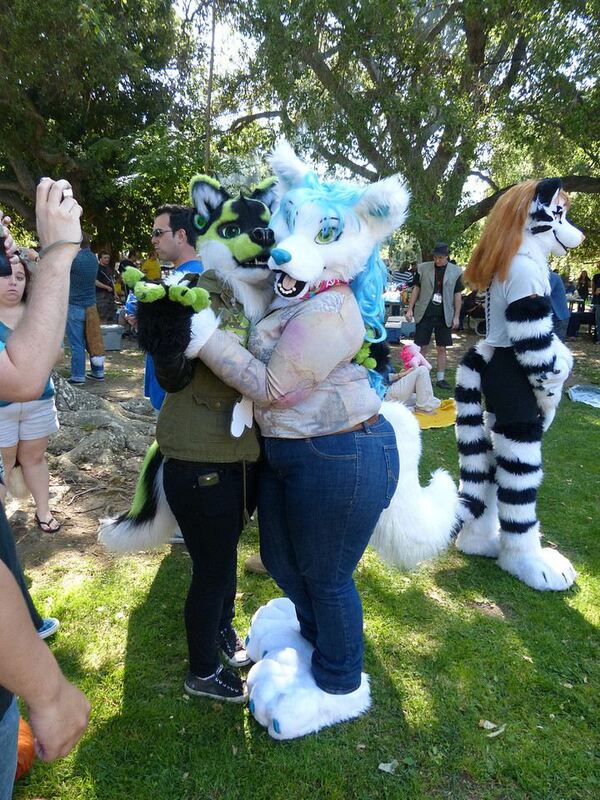 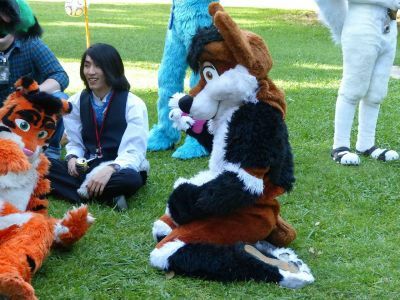 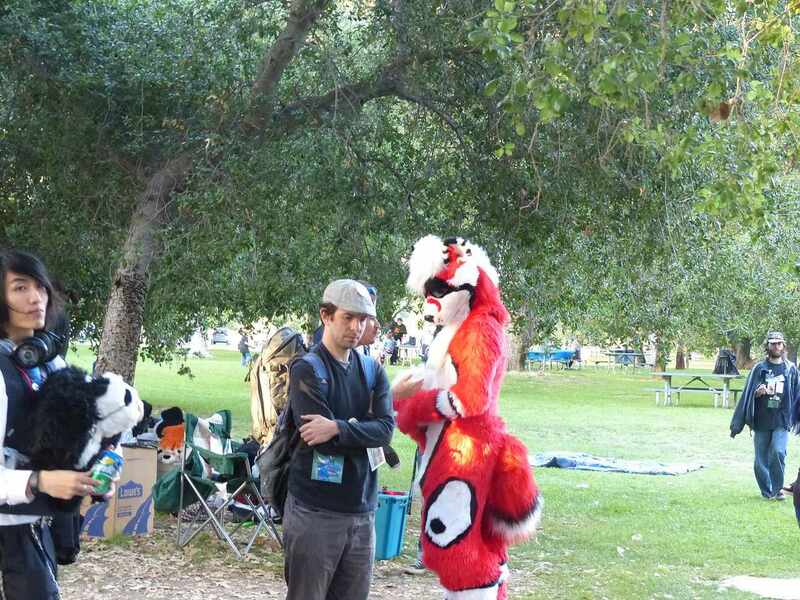 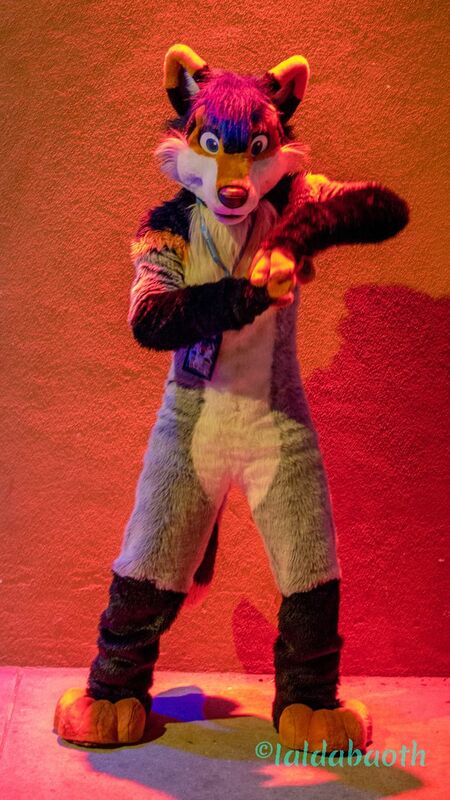 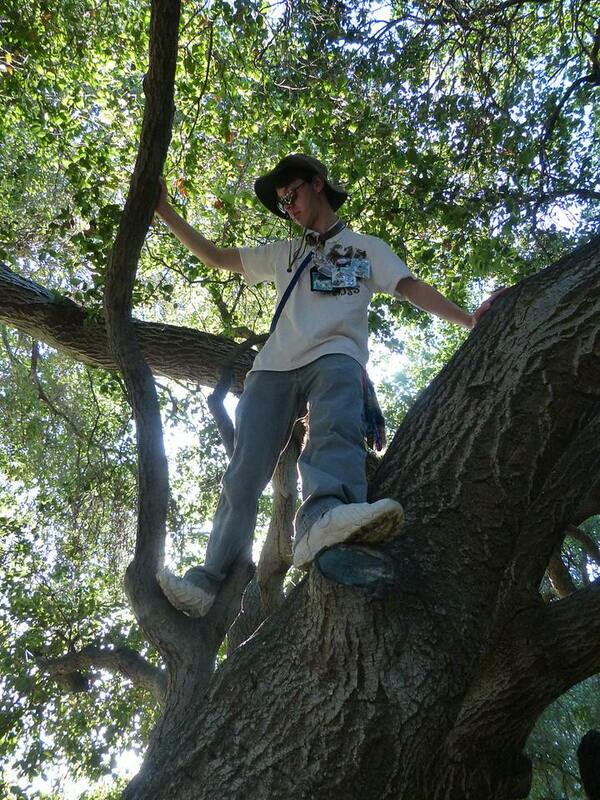 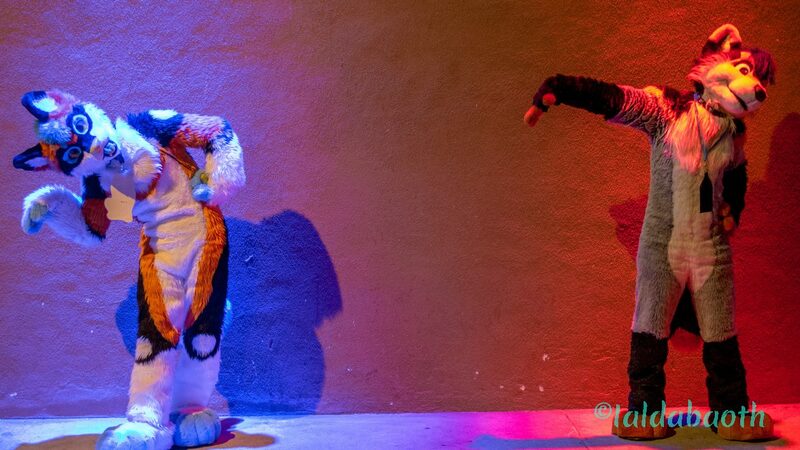 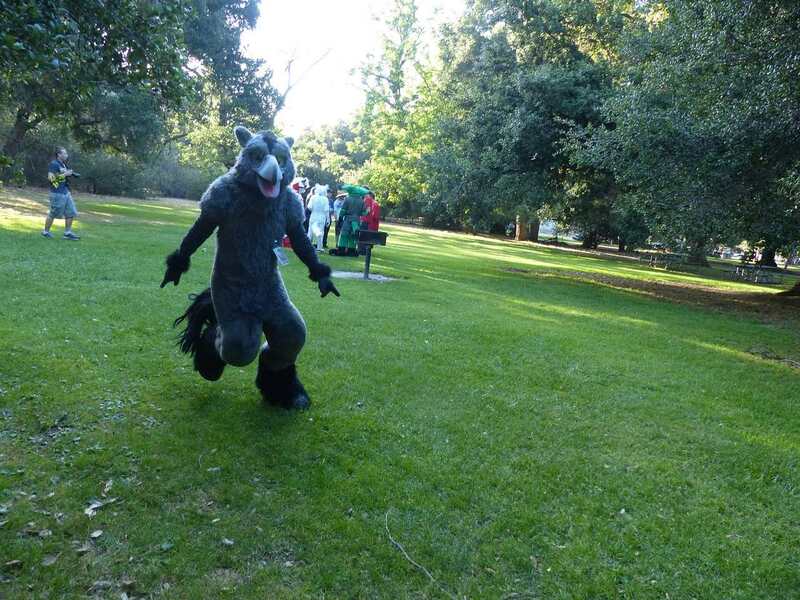 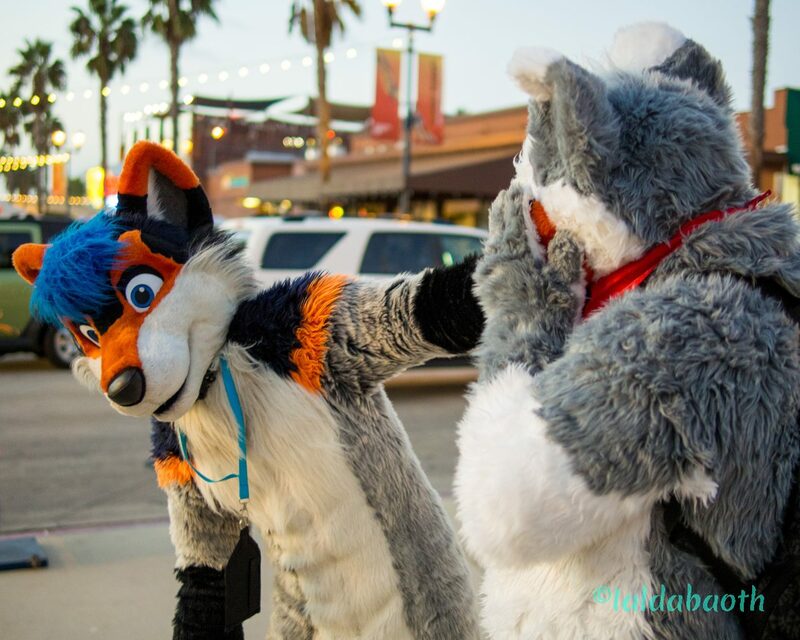 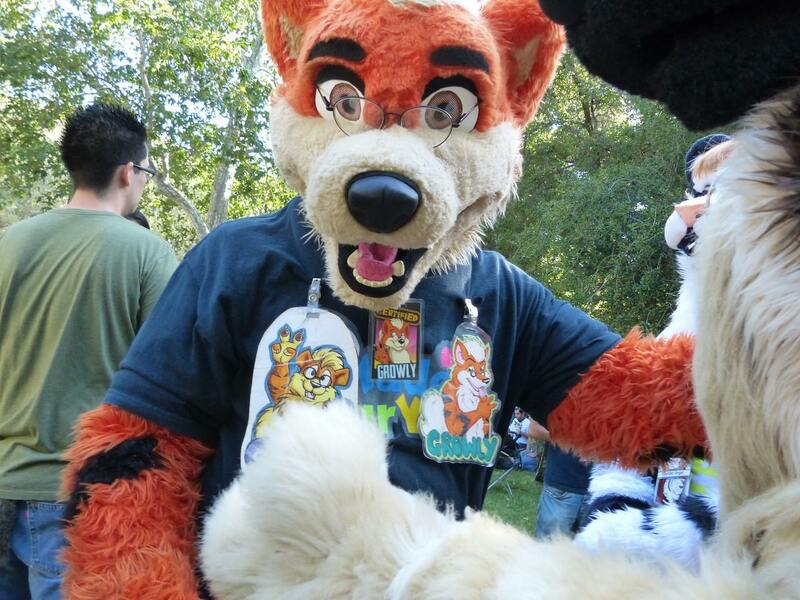 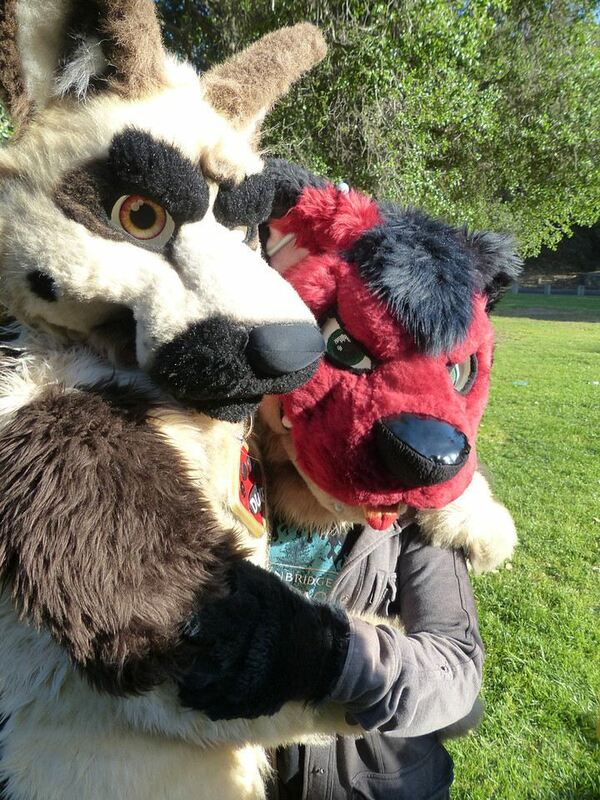 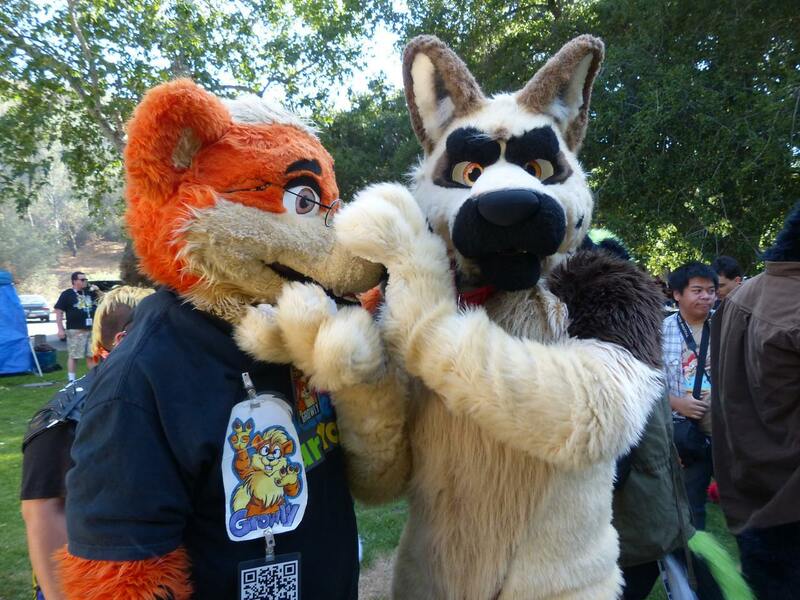 Furries burst out into ecstatic dance in the California sunshine. 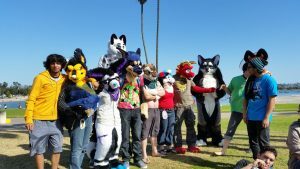 Thanks to the San Diego Furries, we hit the largest “fursuit lounge” yet, and it was so spacious even with all the fursuiters that join us. 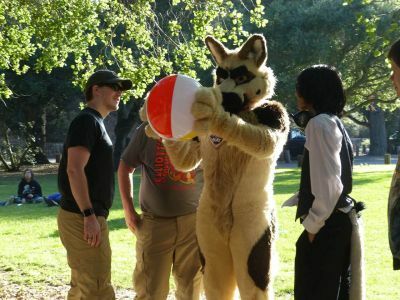 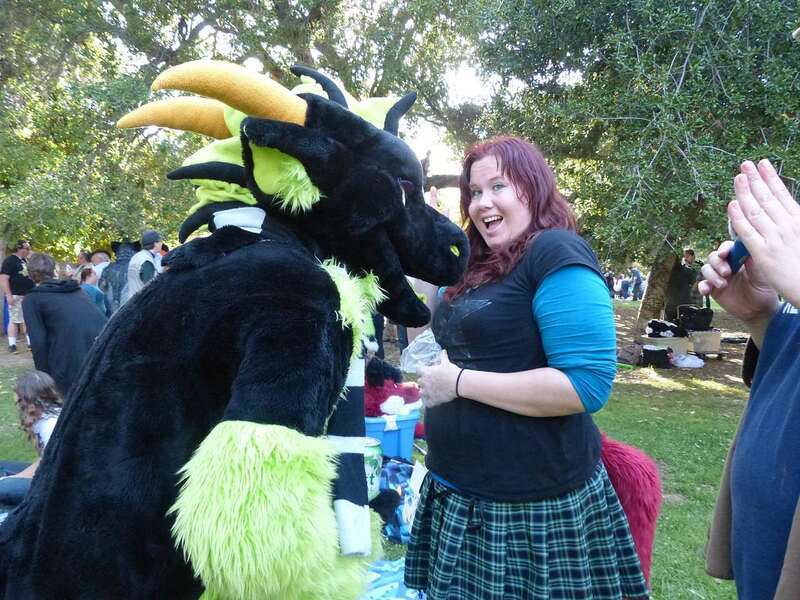 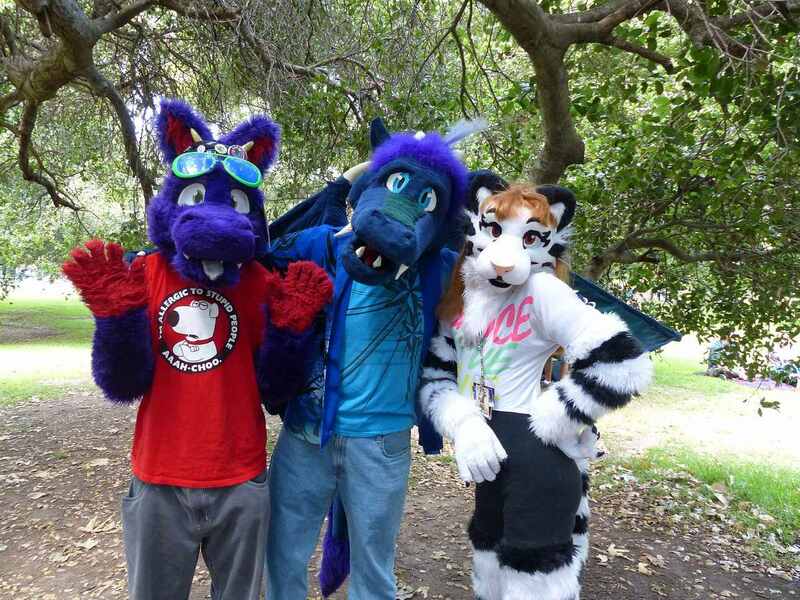 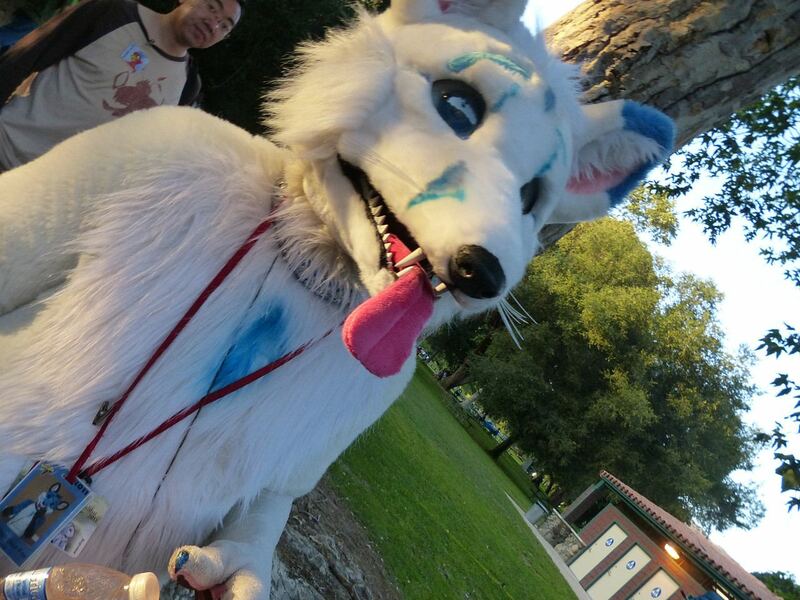 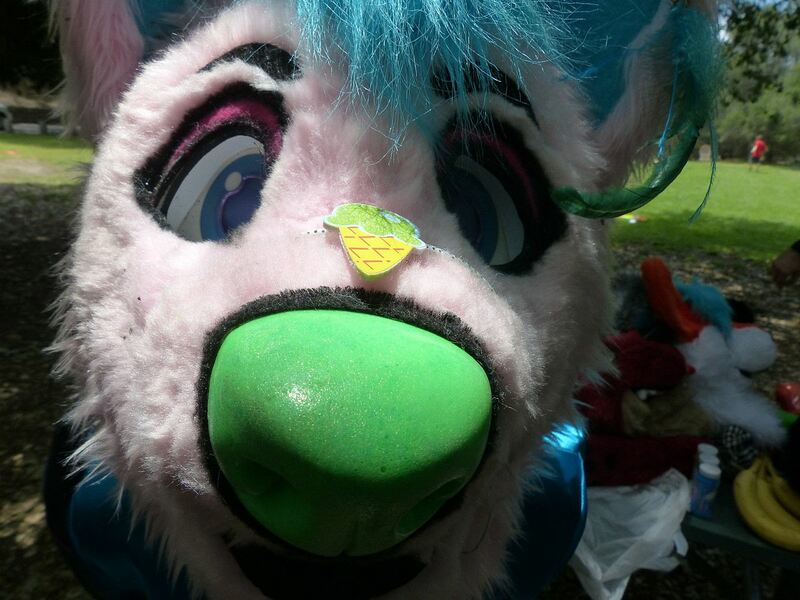 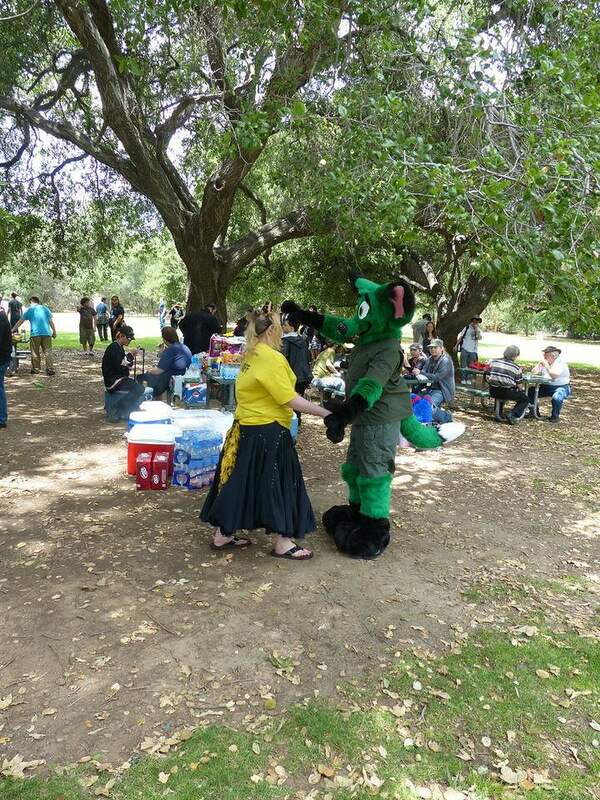 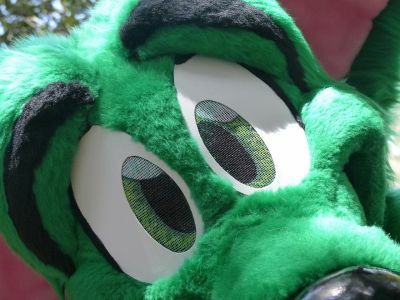 Chance the Dragon, Ceasie and other San Diego furries were happy to help keep people hydrated. 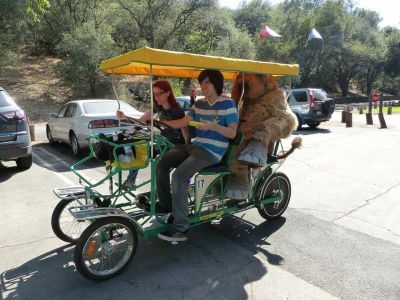 You really made it that much easier for people to fursuit. 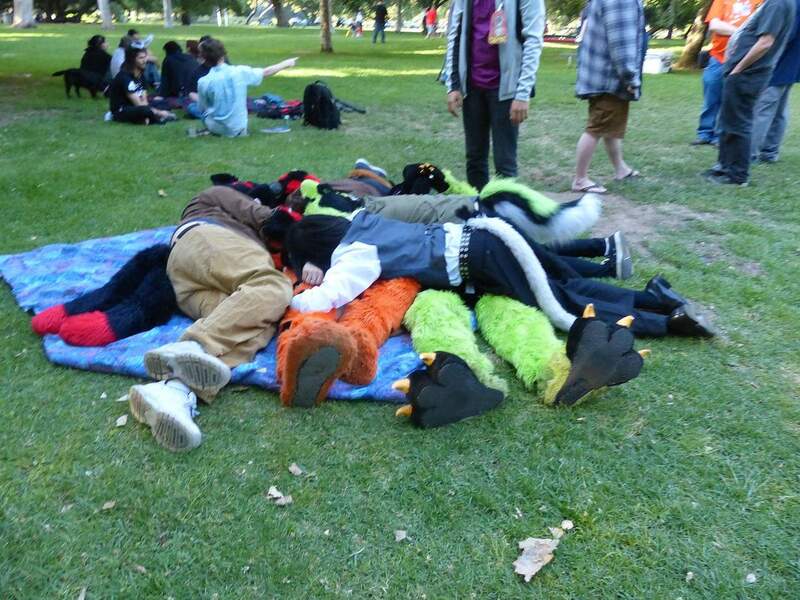 Soon it was time to take the group photo. 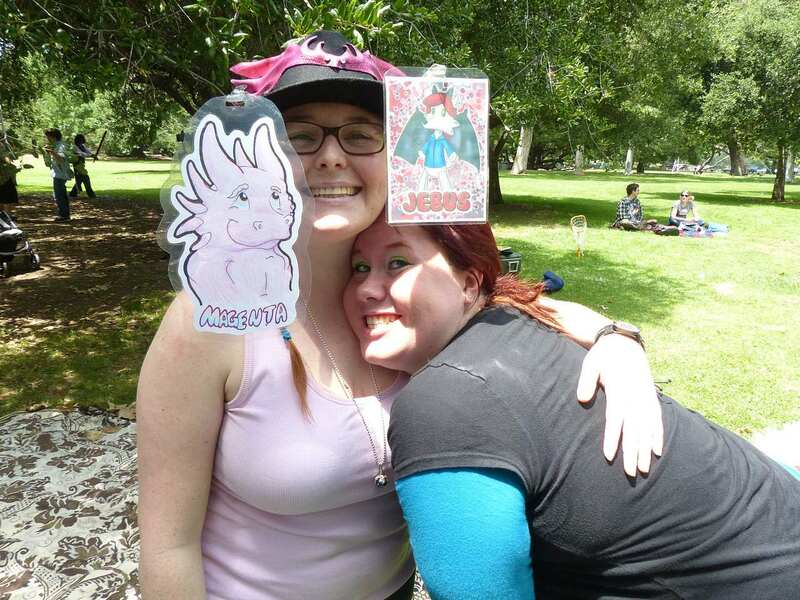 Without warning, Stego and I found ourselves pulled into the group photo. 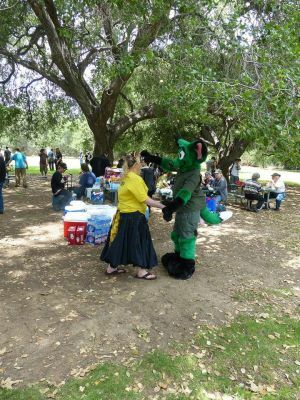 Suddenly, we were surrounded by all the fluffy good energy, even if it was an unexpected thing (oh, Chance… you are such a persuasive dragon). 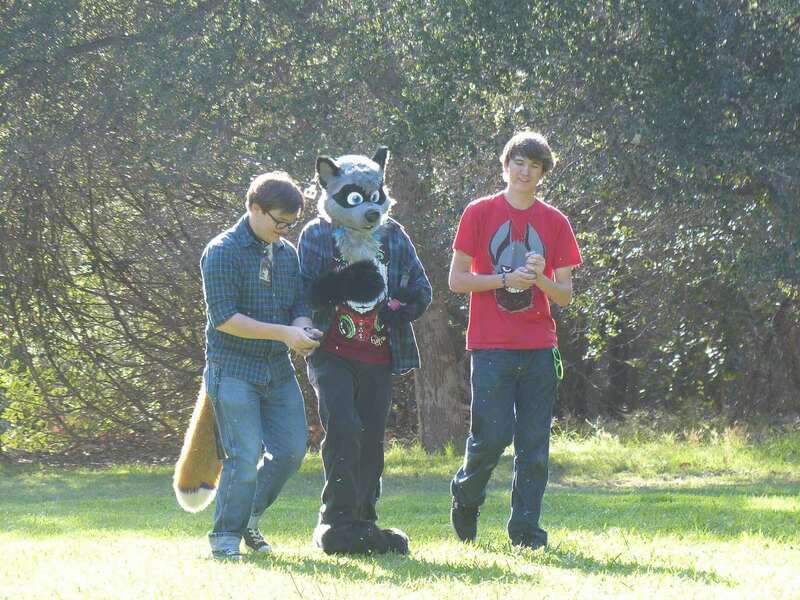 Our November contingency plan did afford some cool weather. 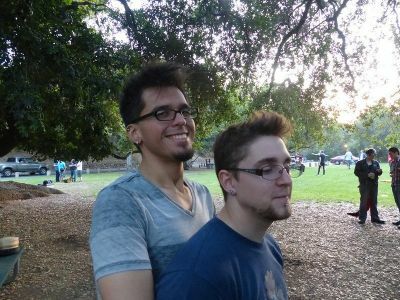 We were happy that the bees did not return. There was a decent amount of cleanup ahead of us, and the earlier park closure presented a challenge. 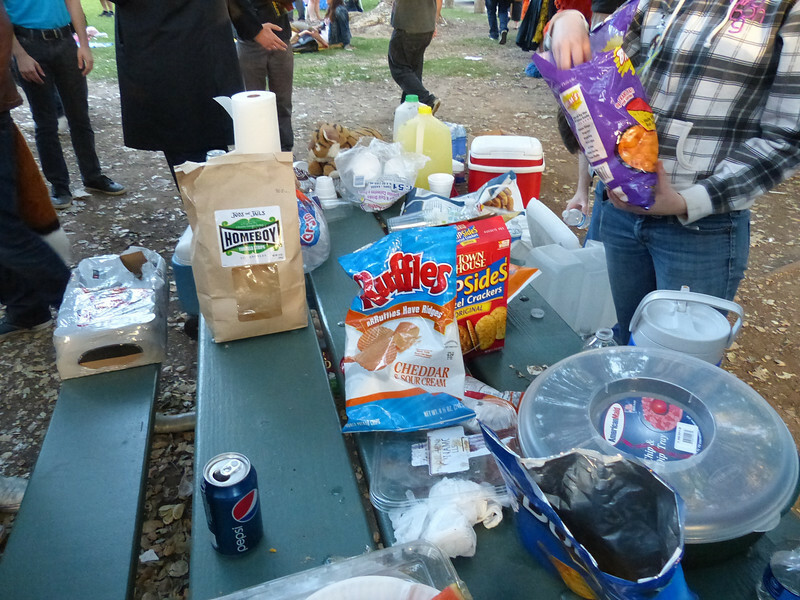 Also, we did have more possessions left behind, that left us scrambling for room when we packed out. Thanks to Janala Blackspire, Brum Da Bronze, Kirimi Blackspire, Chance, and Howlie for being able to stick around and help us. 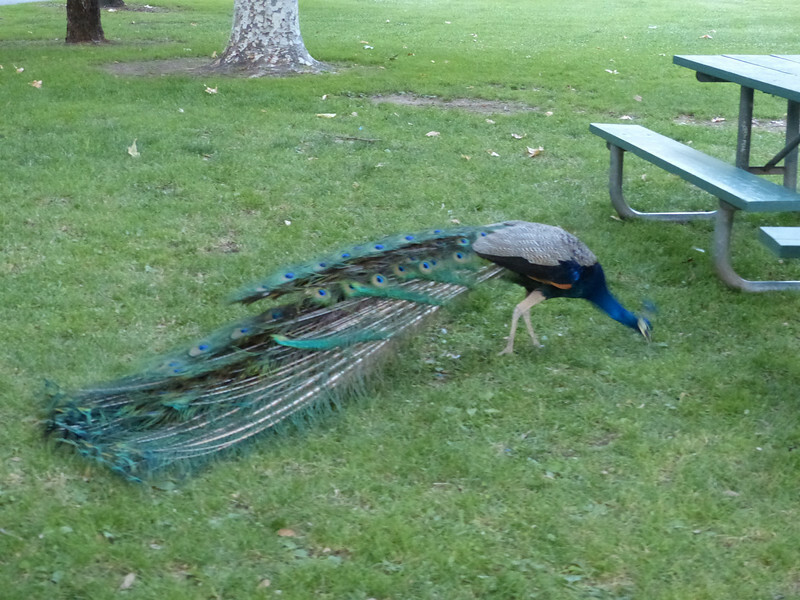 We really wanted to get that lawn area extra clean. 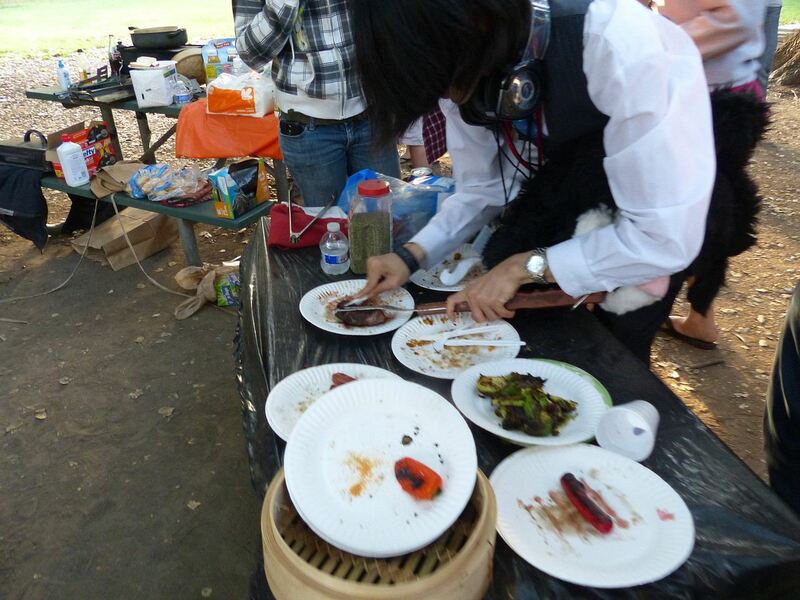 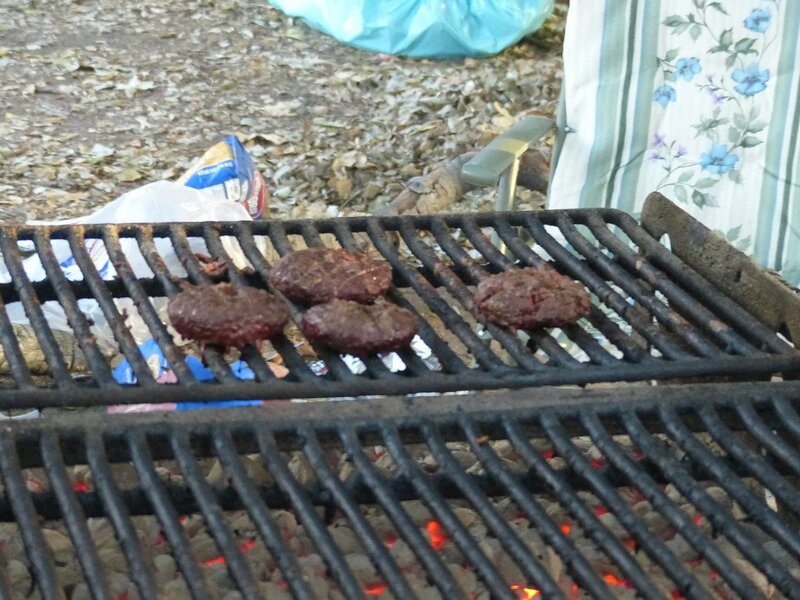 Leo Tsubasa for taking up the extra grilling area and helping with all the furs that came in around 1 or 2, hungry as heck. 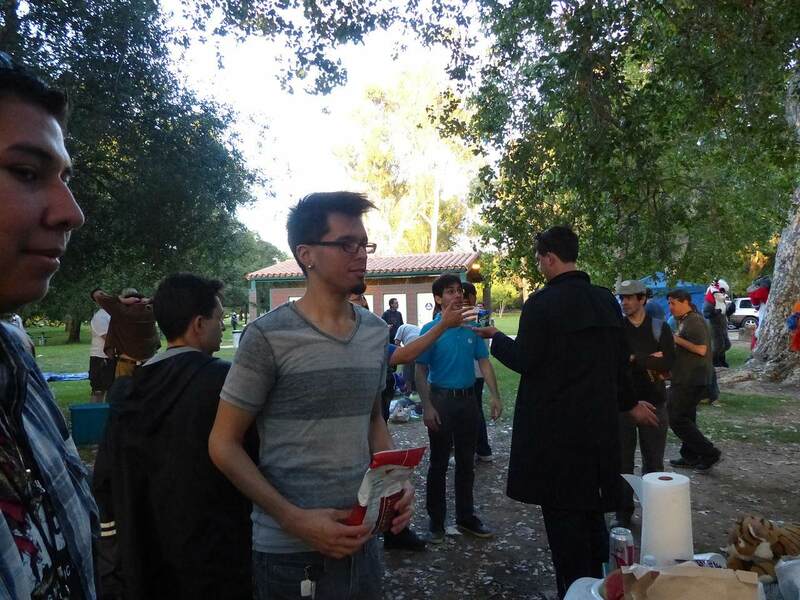 Ubervoop for giving us a generous sized cooler to use for the event. 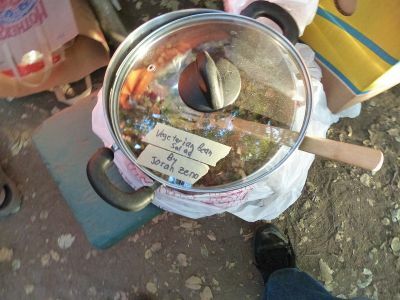 We will work on getting this back to you. 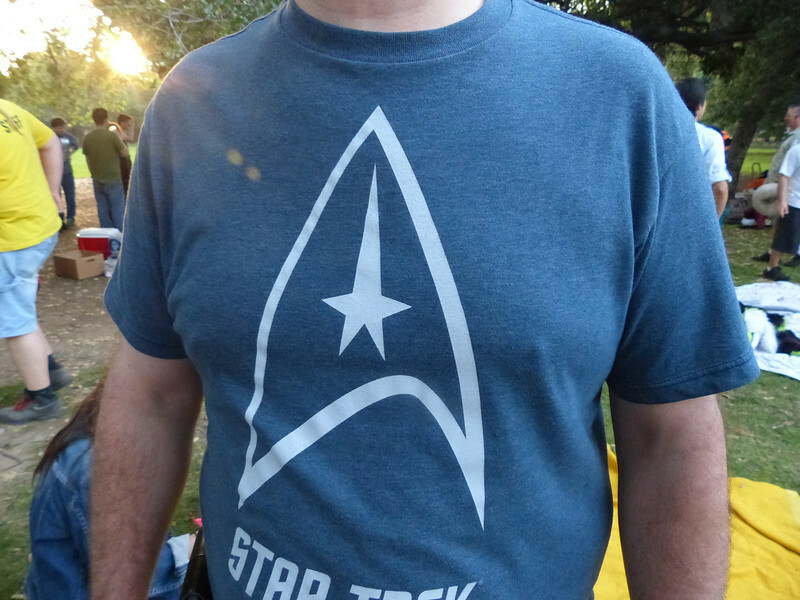 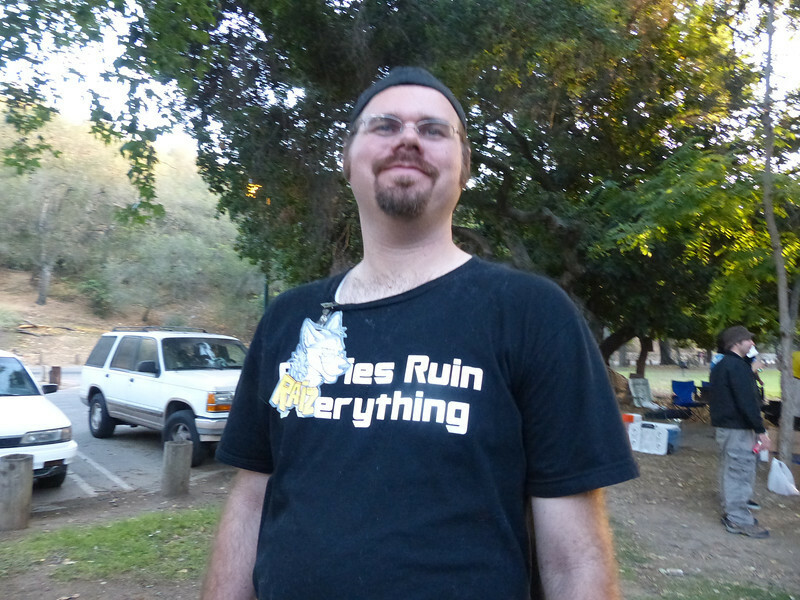 Also, this is the man responsible for those awesome buttons, gifts, and stickers celebrating our 20th year. 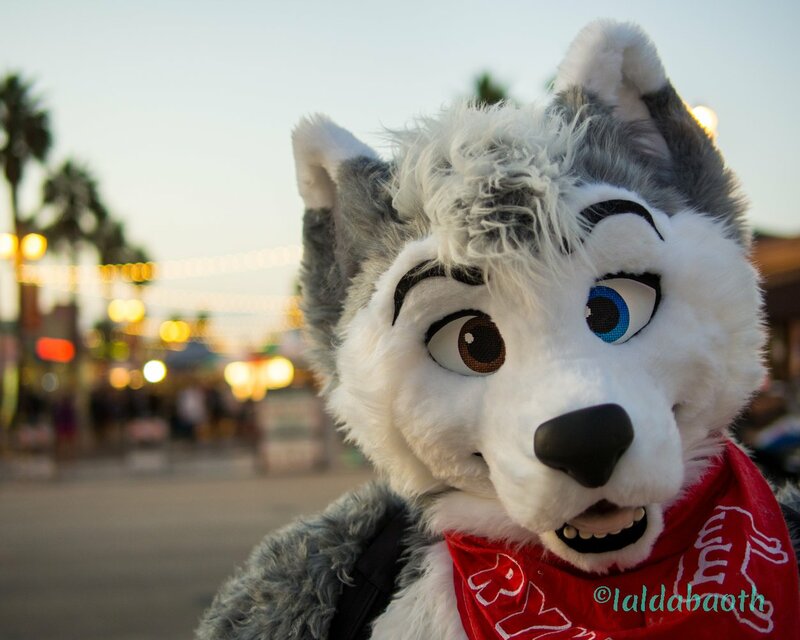 You do not know how many smiles you created, and providing some memorable keepsakes. 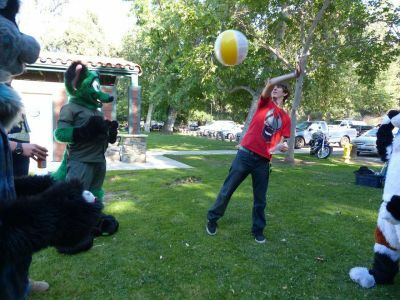 Oh, and the piñata! 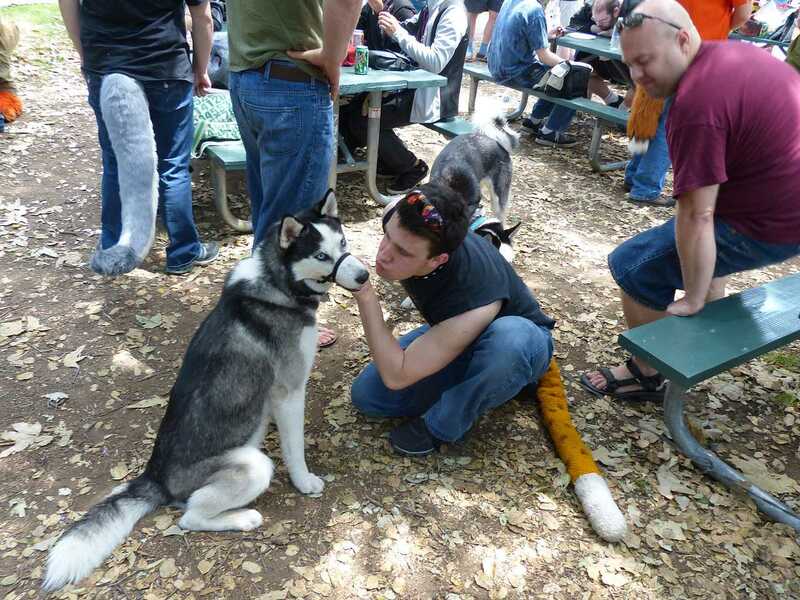 So many furries took a whack at this one. 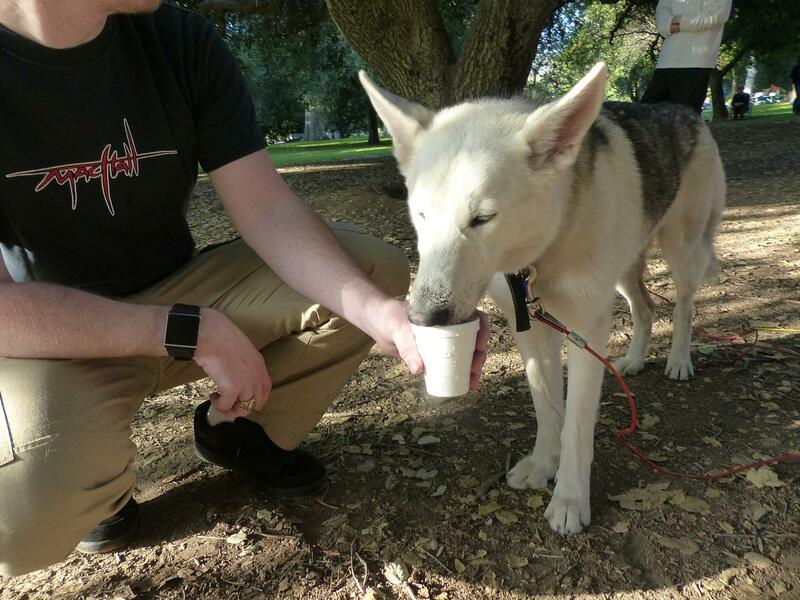 Ahki for bringing your coffee set-up. 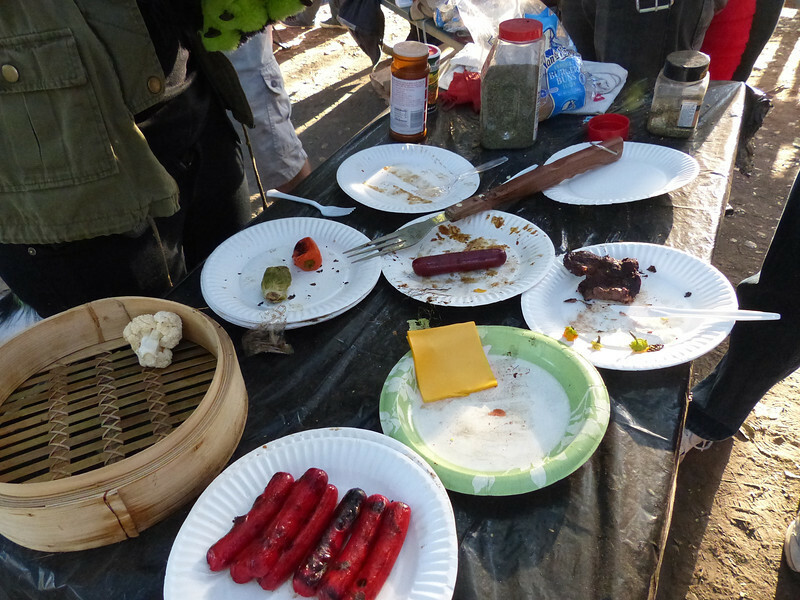 Breakfast food, coffee and tea have become a regular thing for us early risers. Looking forward, its time to plan for this event all over again. These last few weeks, we were able to check into fall dates. 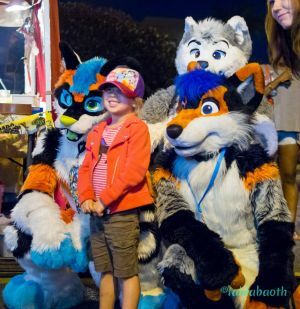 This will be our 21st annual event, and will be back on the Summer hours. 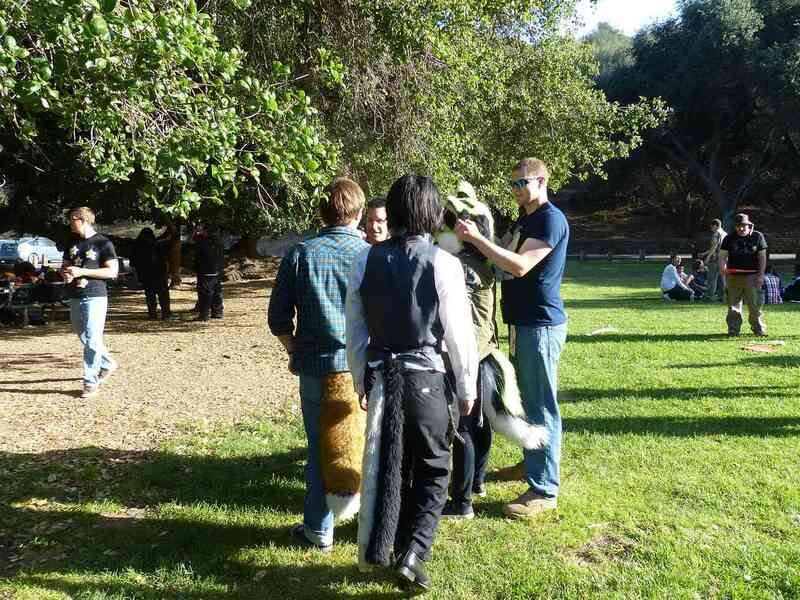 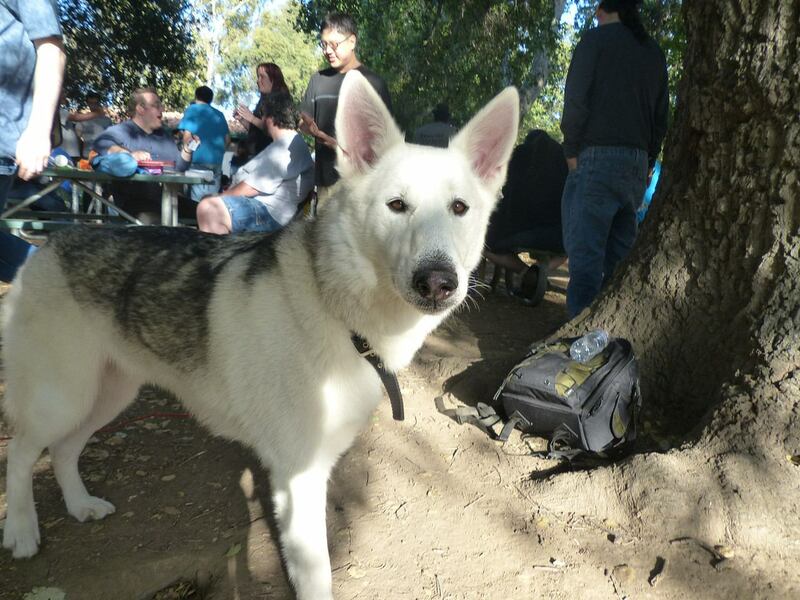 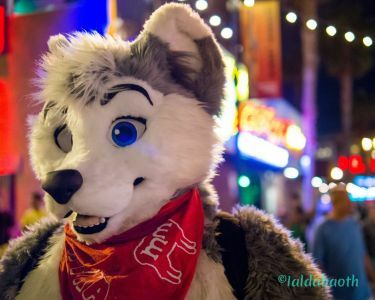 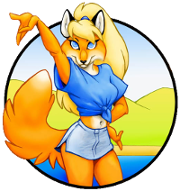 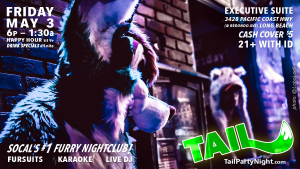 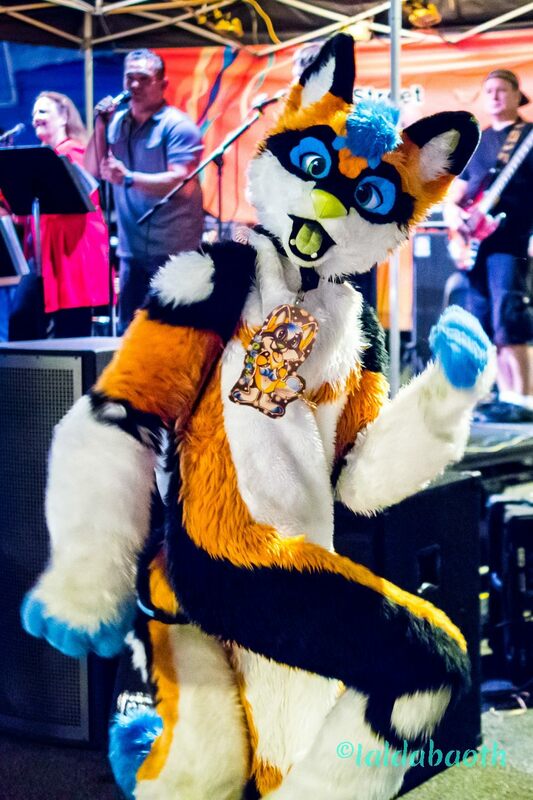 Our event is for furries of all kinds, and their fans. In the next months, we will be working on planning and gathering resources to see if we cant make this another memorable one! 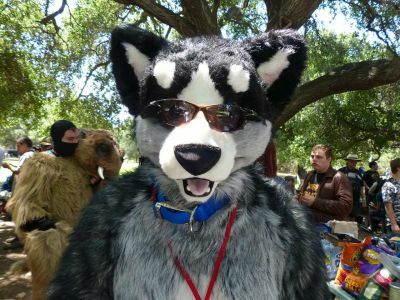 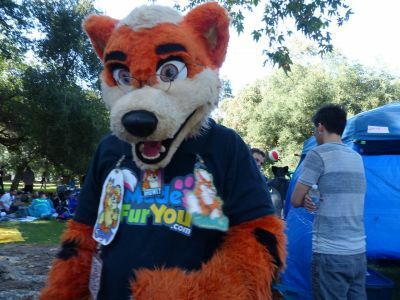 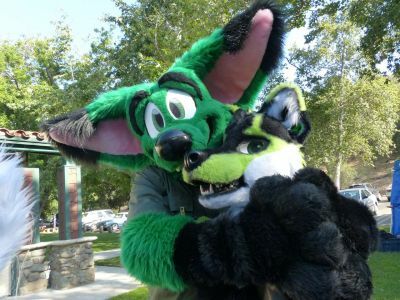 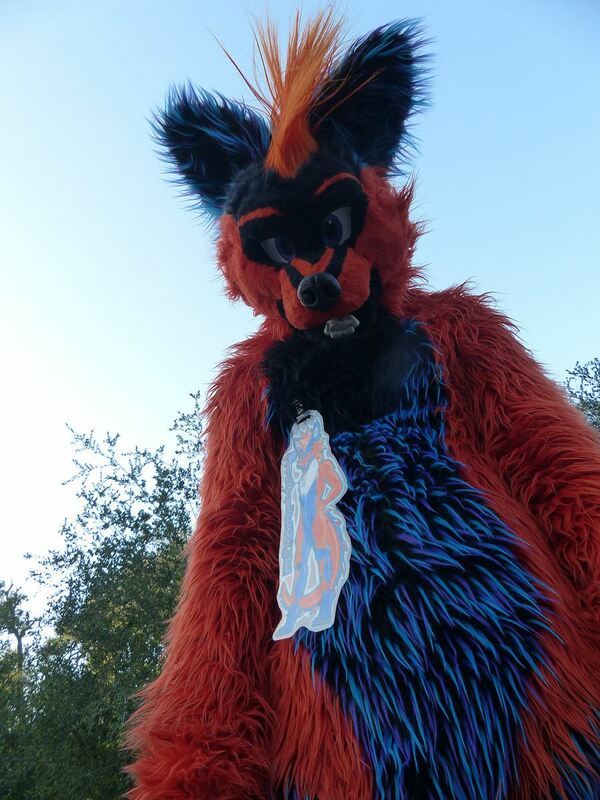 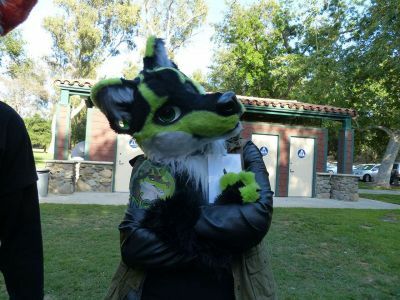 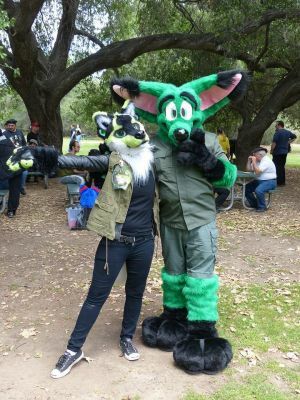 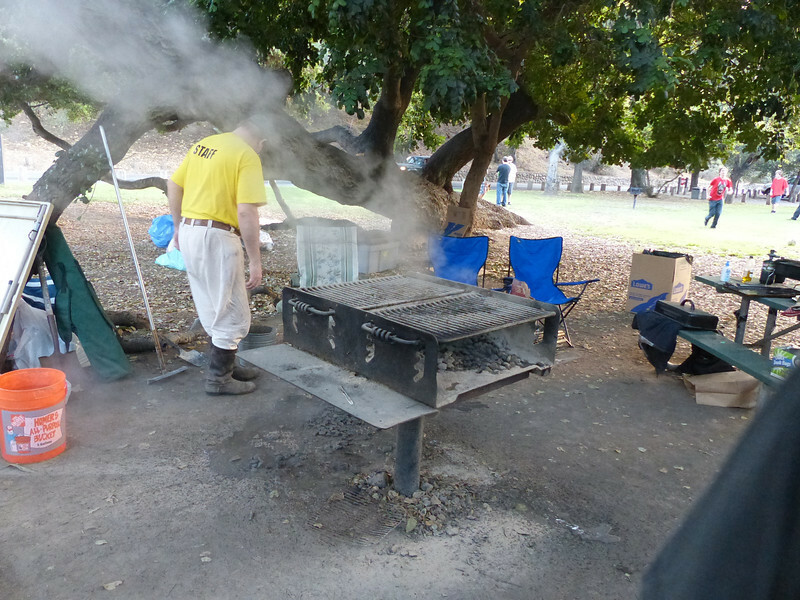 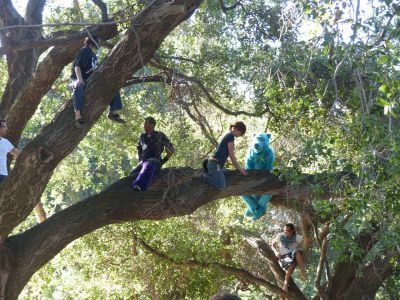 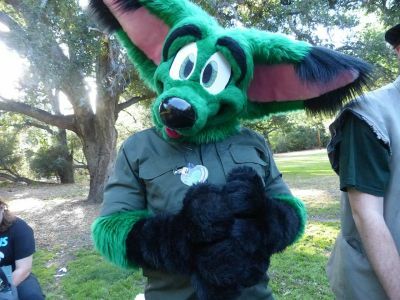 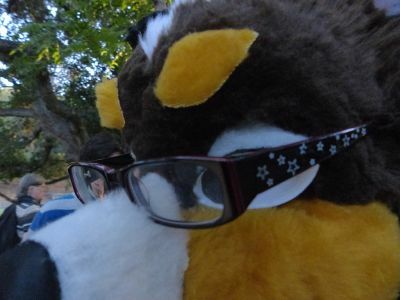 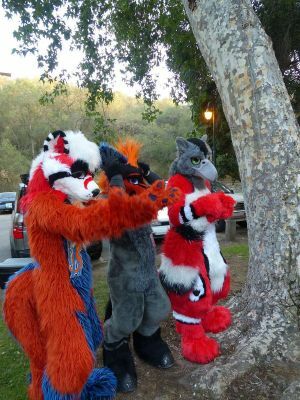 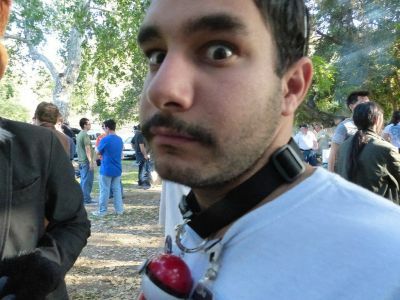 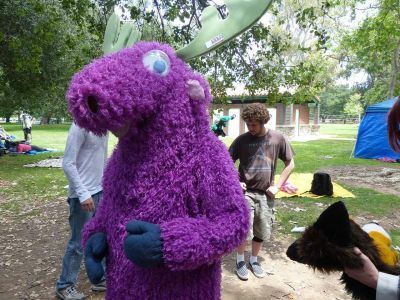 The 15th Annual FurBQ, which took place in Irvine Regional Park. 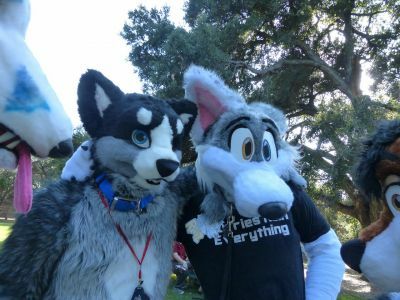 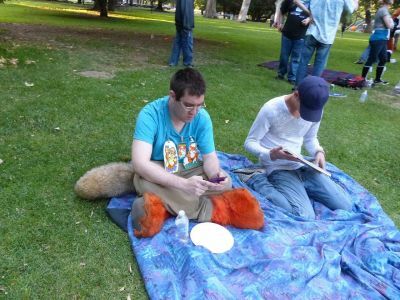 Furries enjoy a day of food, fun and festivities. 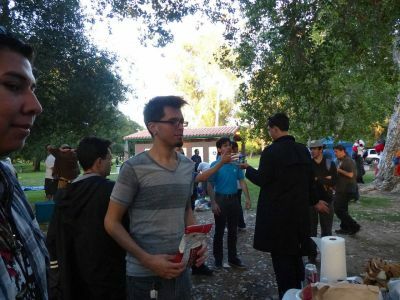 This annual event is about getting together with good friends, and maybe even meeting some new ones. Photo courtesy LostWolf321. Irvine Regional Park has bicycle powered carts available for a jaunt around the park. 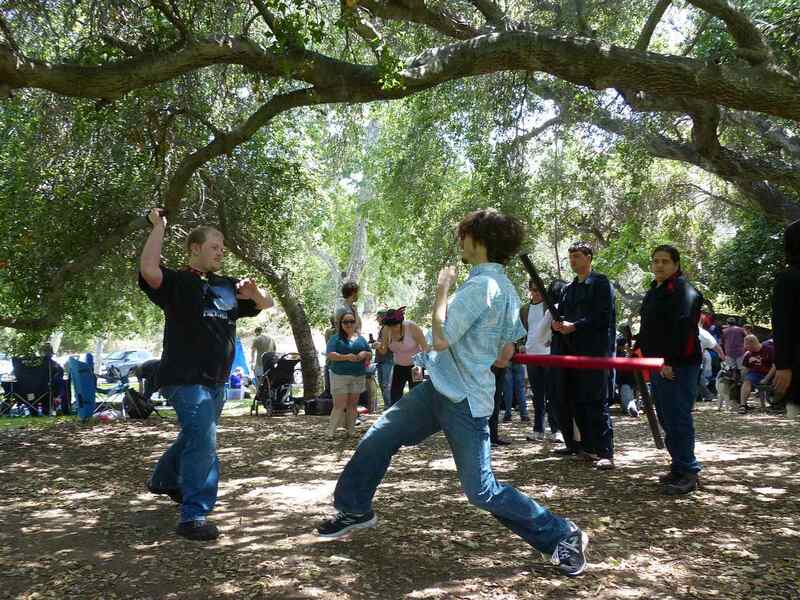 Photo courtesy LostWolf321Photo courtesy LostWolf321. 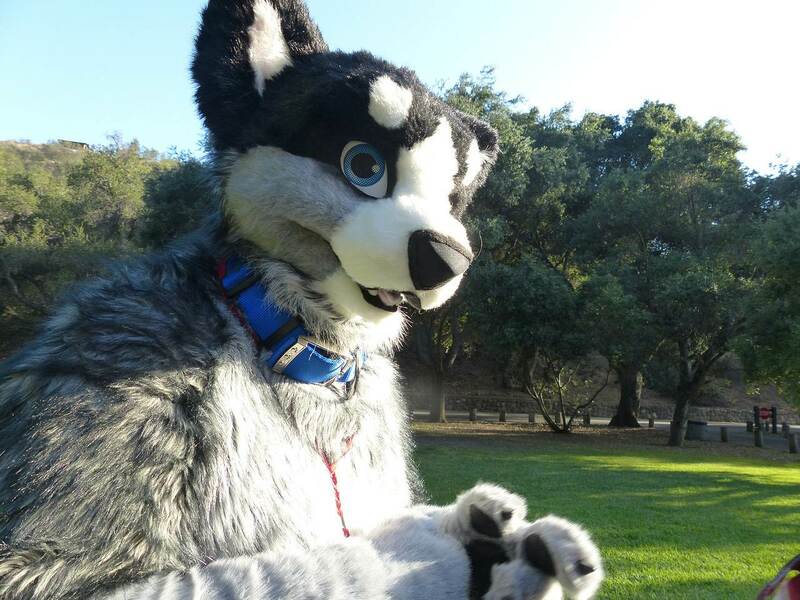 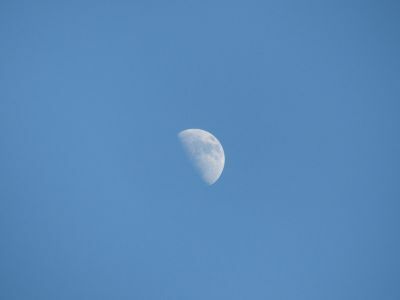 The sun sets over Irvine Regional Park and Moonshadow takes it in. 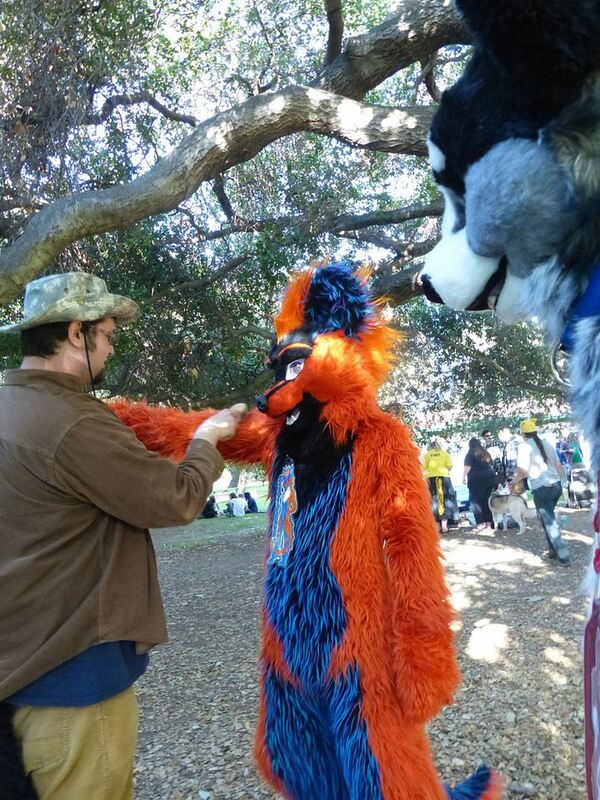 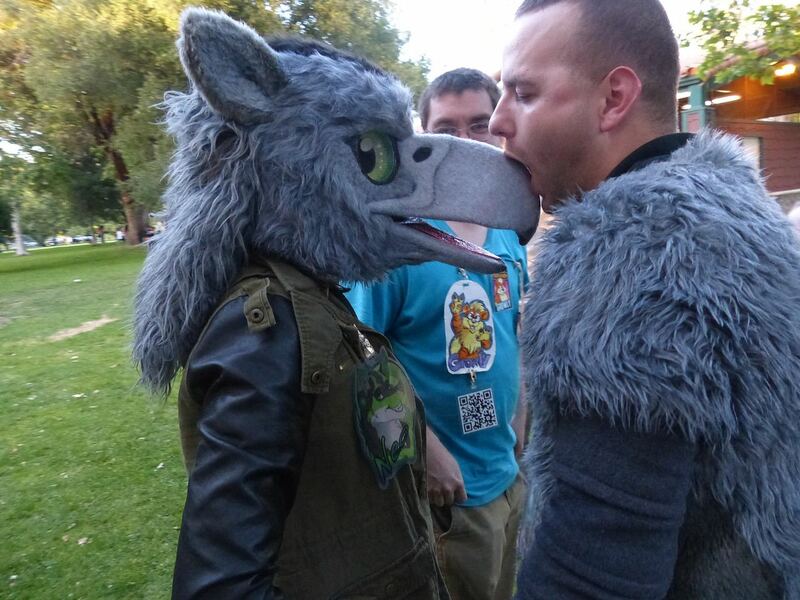 Donning a partial fursuit, another furry helps adjust the head to the wearer. 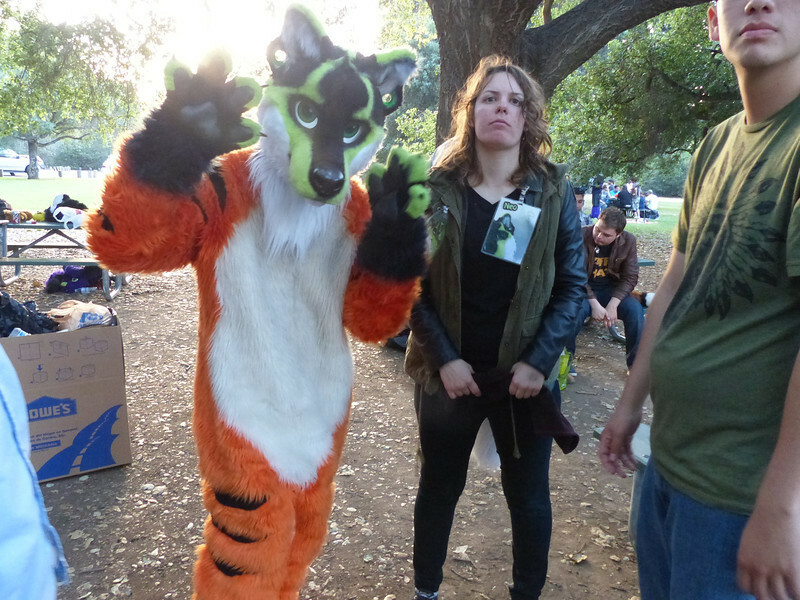 Is Leo spotting this fursuiter or the full protector of Midori? 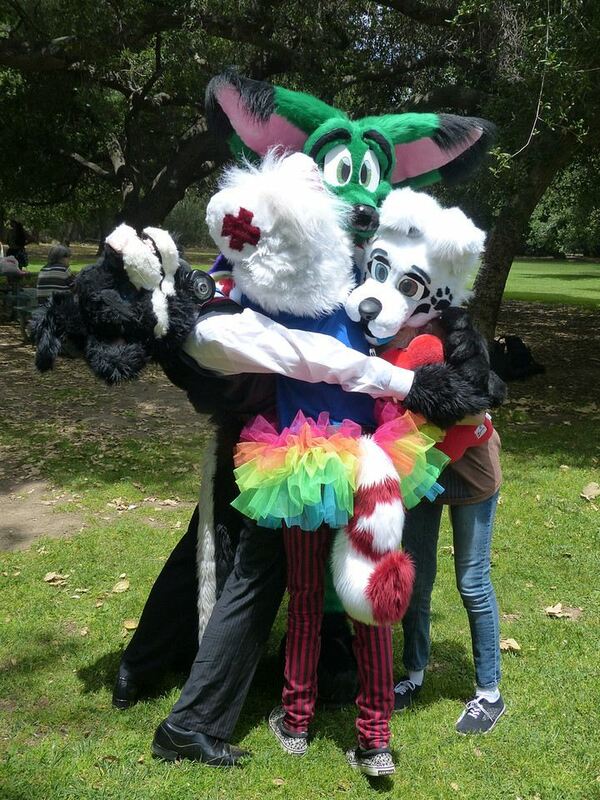 Fellow FurBQ staff and Matoakit have a hug. Getting a brush between running around the park. 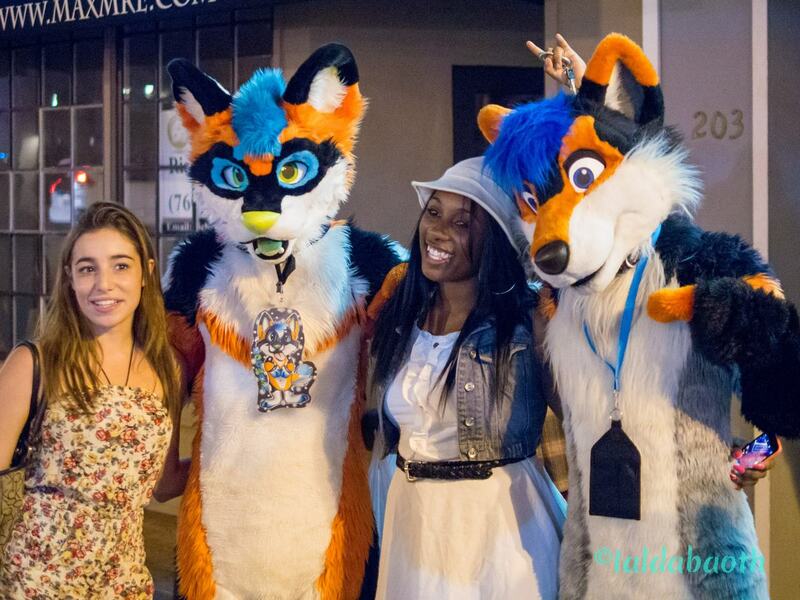 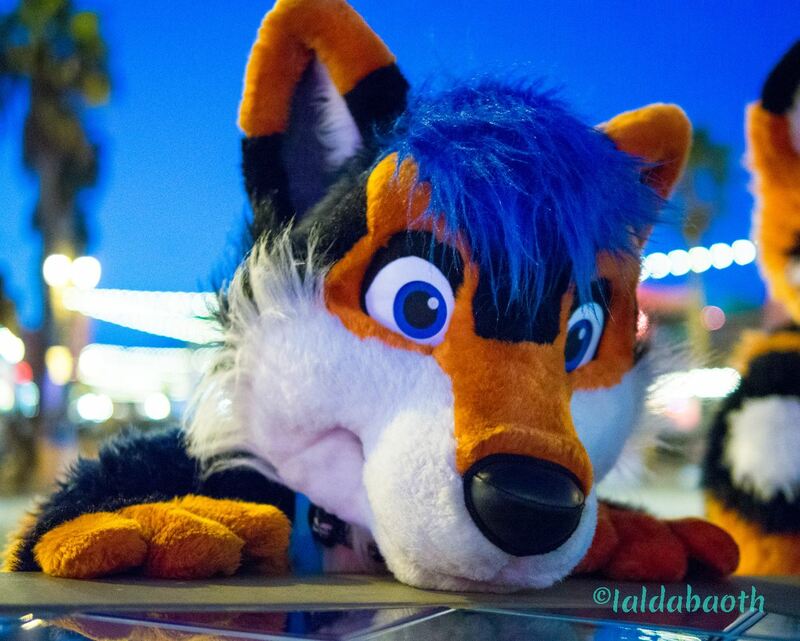 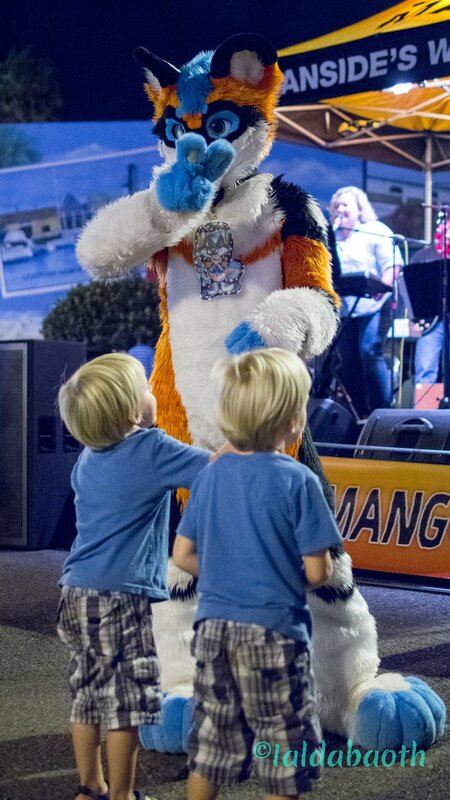 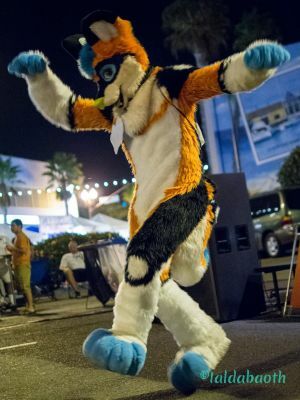 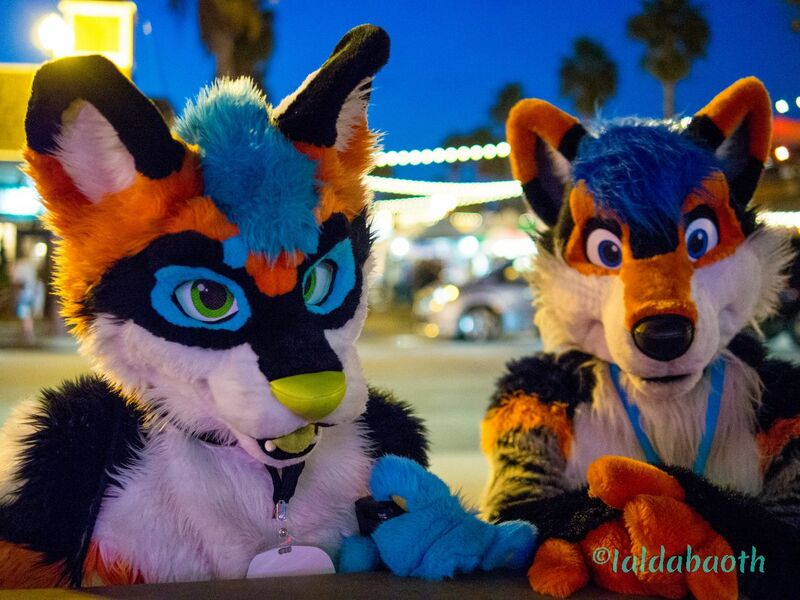 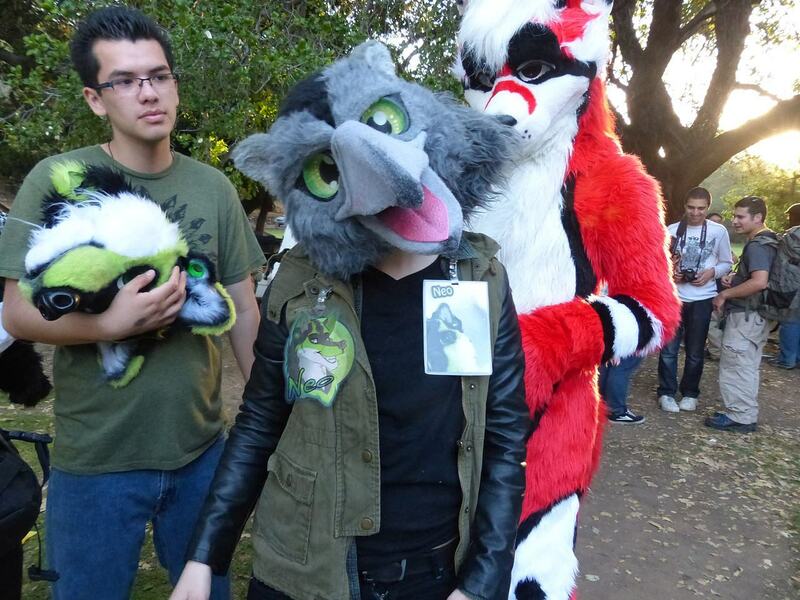 Organized furmeet at Oceanside's "market night", October 2014. This street faire featured arts and crafts booths. 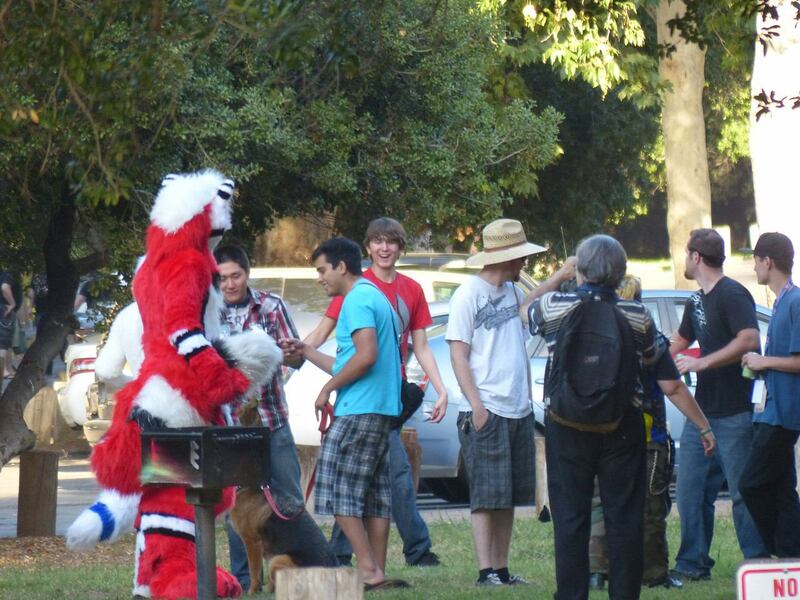 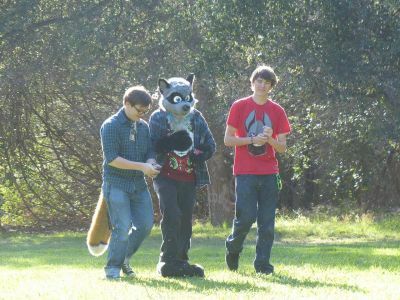 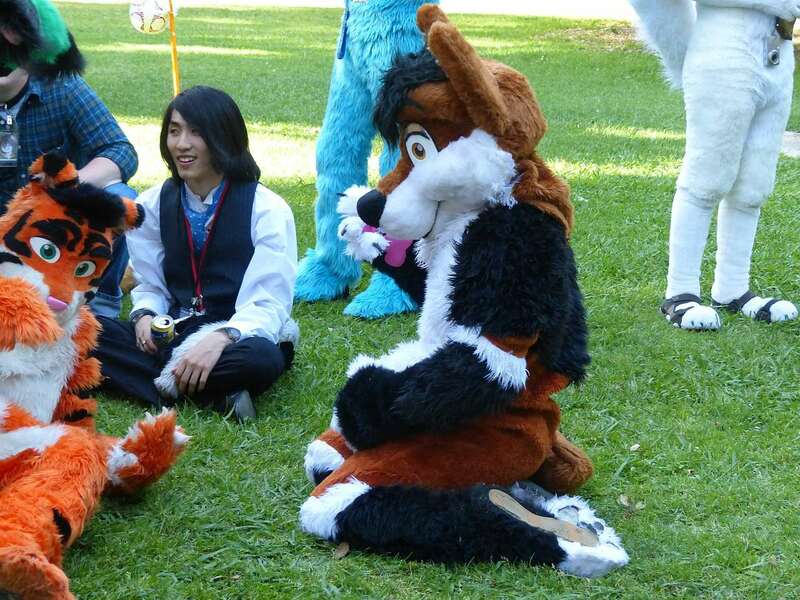 The furries were there to spread some fun and share some smiles. 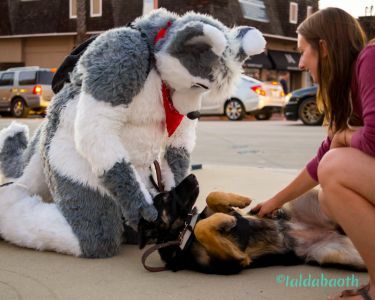 Canines can bellyrub one another, cant they? No shortage of families in attendance on any given Oceanside Street Fair night. 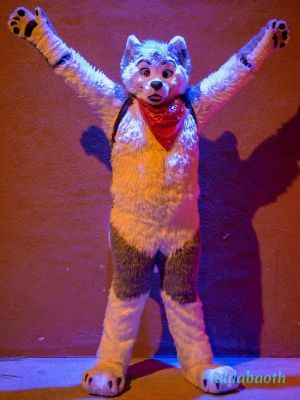 Ryka Huskypup standing beneath the blue light. 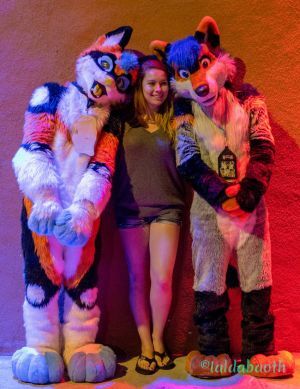 Hogwash came across a set of twins. 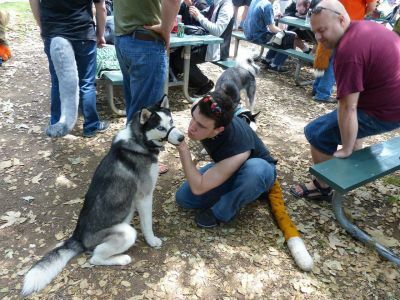 Both seem equally enthralled with the dancing husky. Ryka Huskypup springs into action. 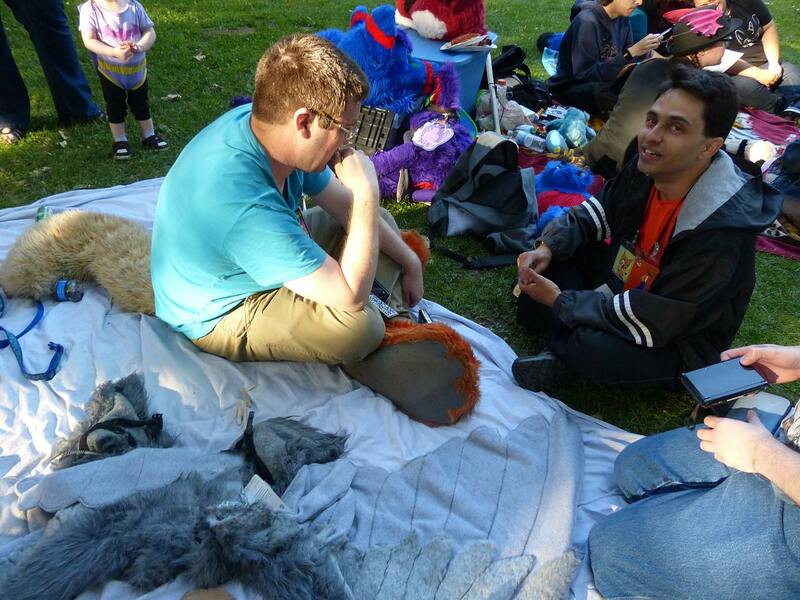 The Plotting for Our 20th Year Has Begun! 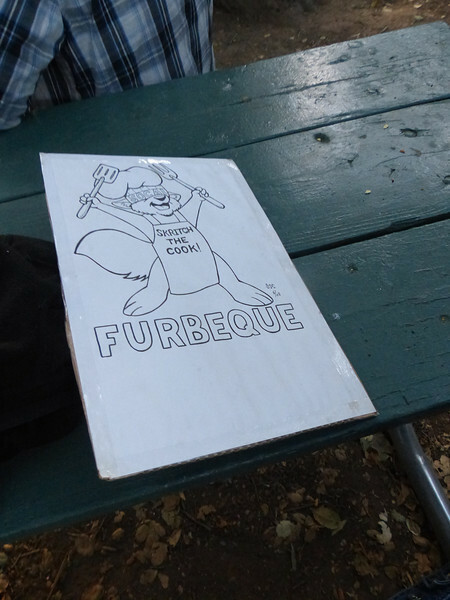 Rolling through March, we have stayed behind the scenes making sure we really consider what we plan for this year’s annual FurBQ. Without further ado, we can now say that we have secured our spot. 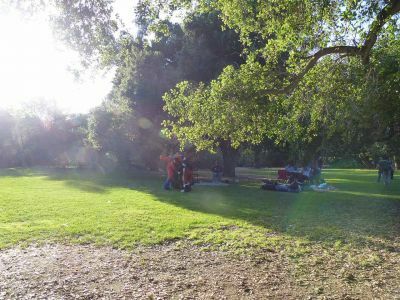 Finding a date was challenging this year, as the Canyon Fire took out one of the four Reserved picnic areas. This created heavy competition for the remaining three reserved spaces. 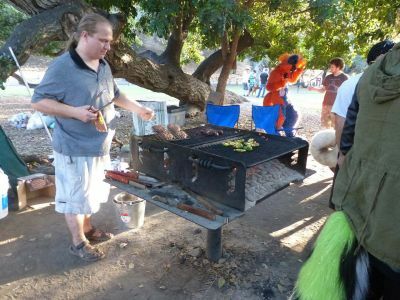 The November slot we chose was the only one available After the Pumpkin Patch festival: The alternative would have been too early in September (the week after Labor Day), which would have made it a true FurBQ (All those overheated fursuiters and costumers). 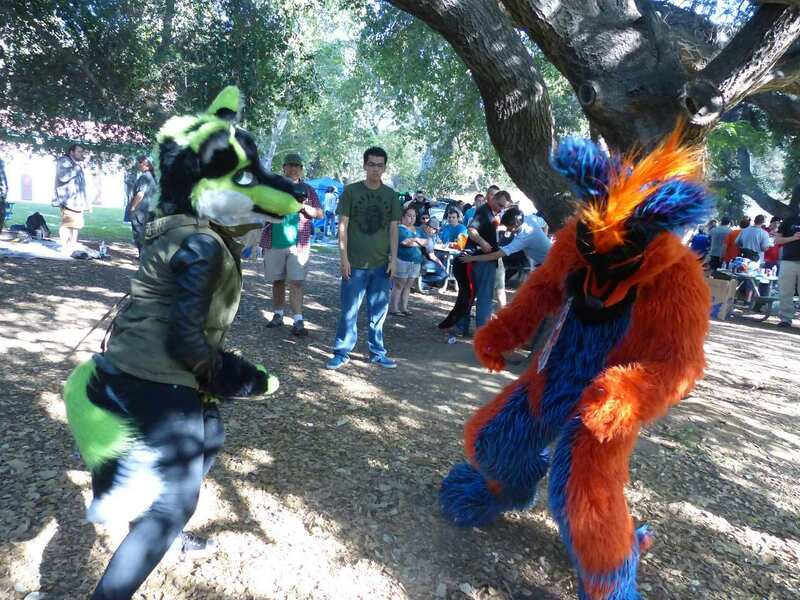 Our Past Fall FurBQs, held on Nov 16th 2013 and Nov 14 2015, both fared well with the cooler weather and were enjoyed by everyone despite the shorter park time. 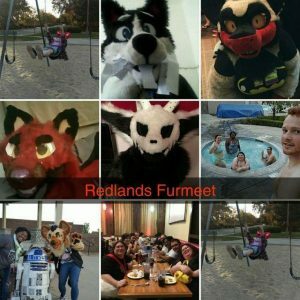 In the next 6 months, we have some ideas and plans. 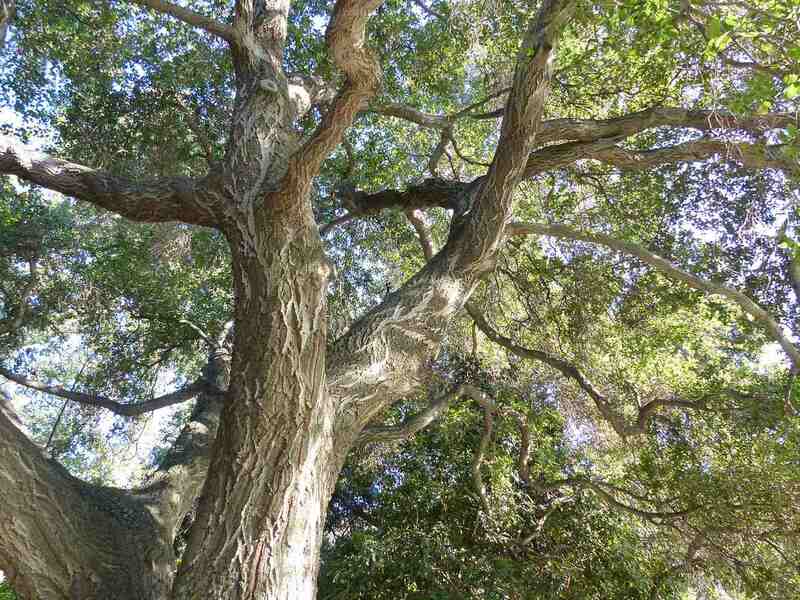 We will keep you informed with our social media network of sites. Overall, we have been wanting to do something special for our community. 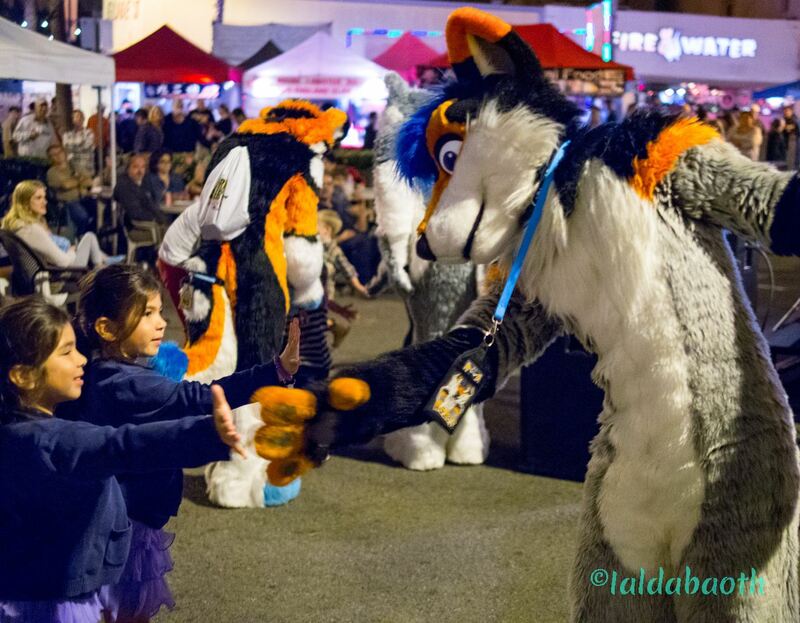 With this being our 20th year, its destined that we should have something to commemorate all these awesome memories. Looking on recent weeks, I can say that events are picking up again. 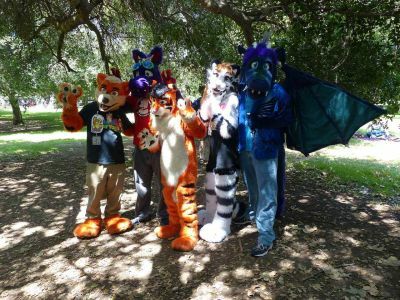 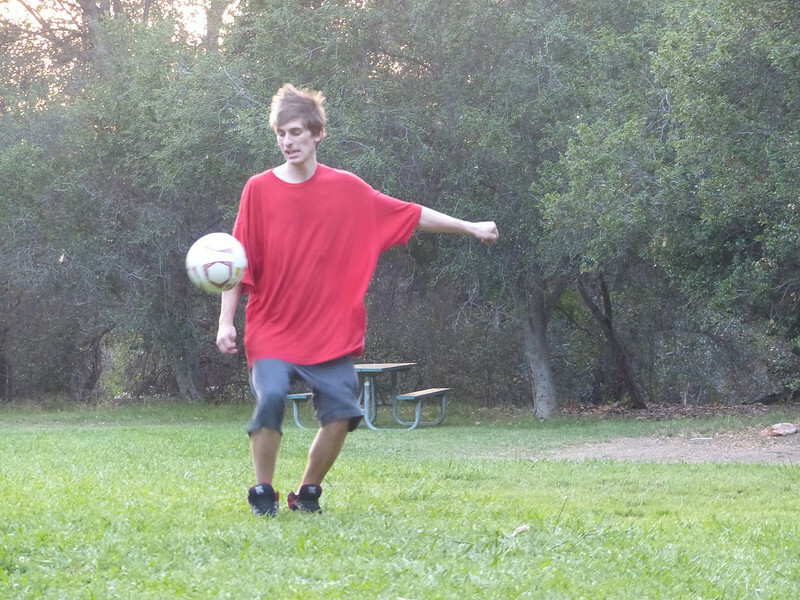 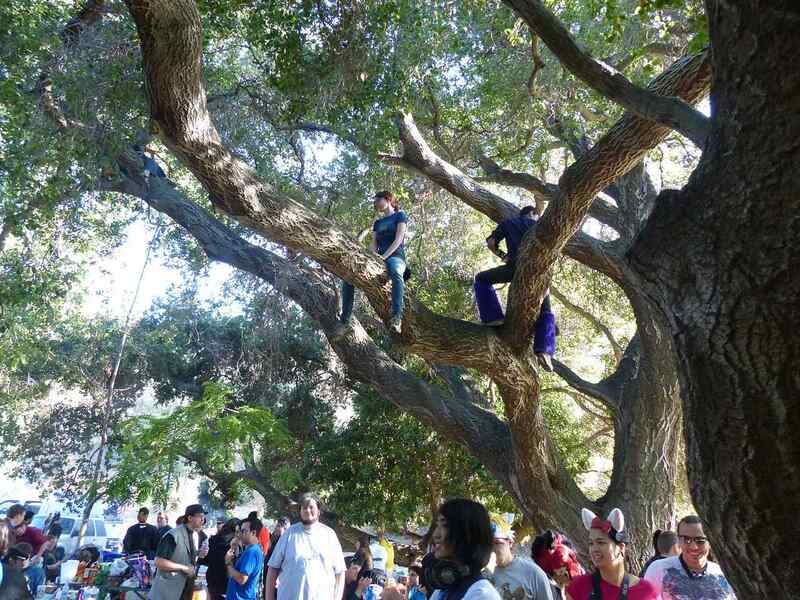 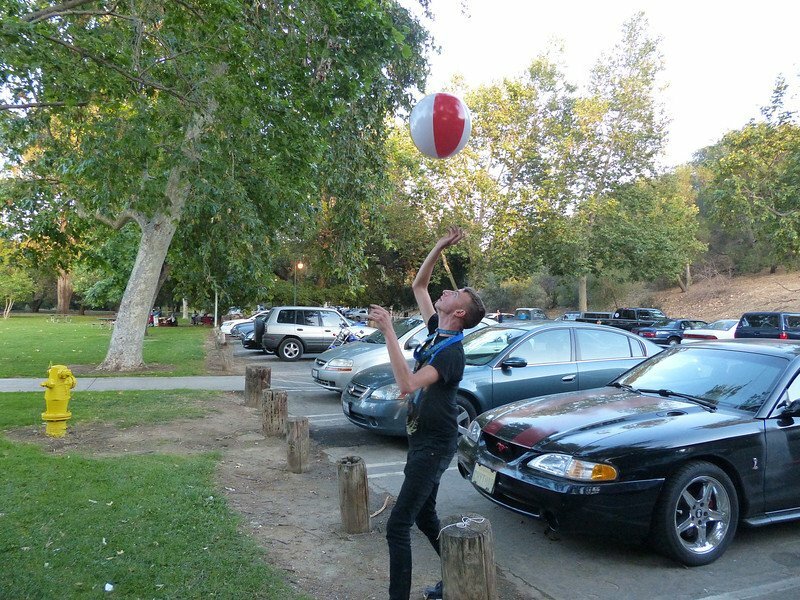 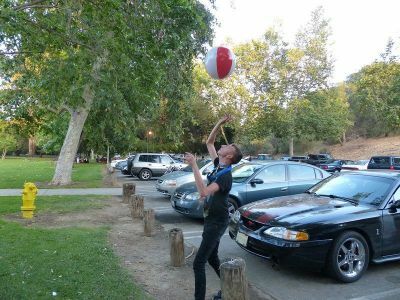 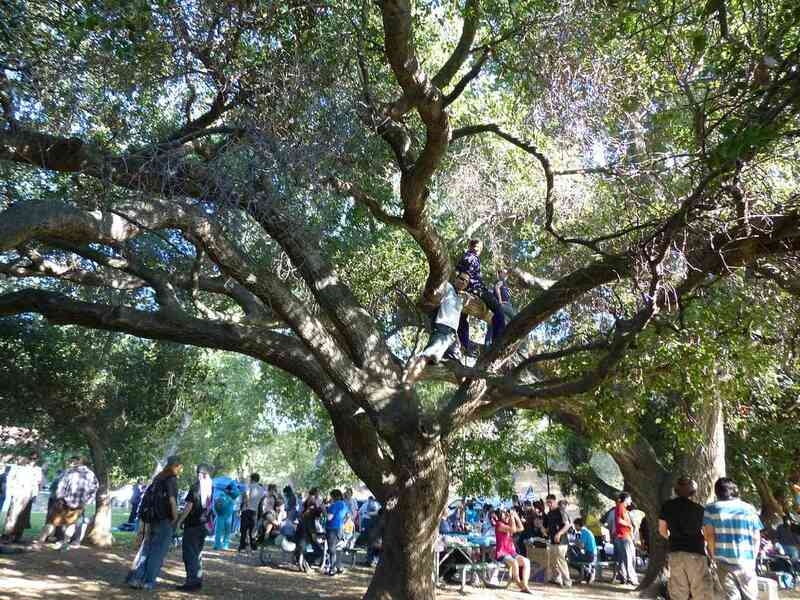 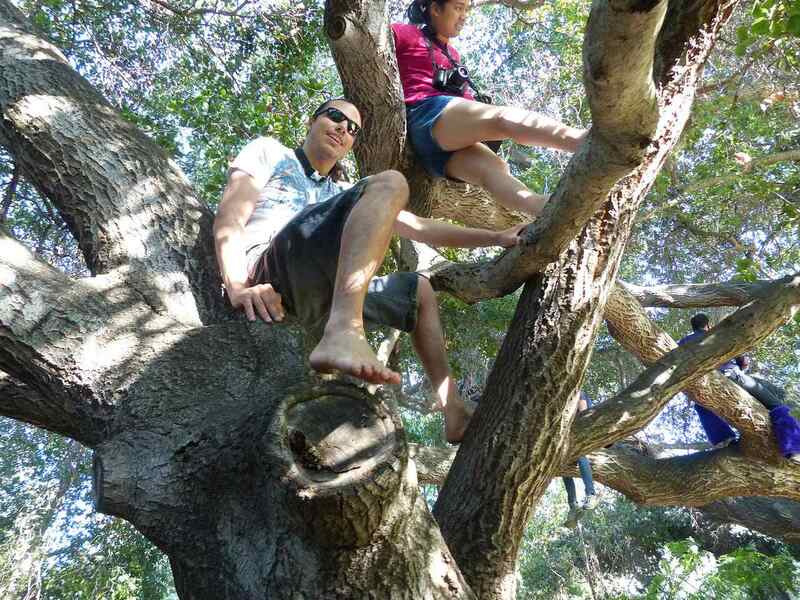 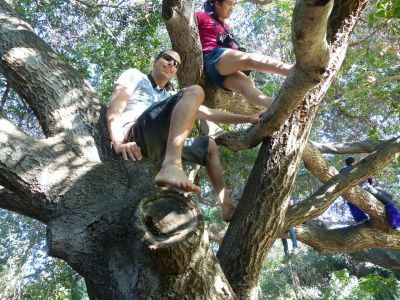 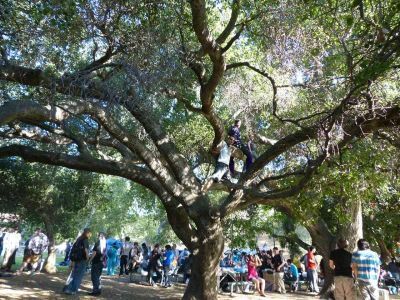 From photoshoot meets in Ventura and Santa Barbara, pockets of small monthly meets, to casual park meets in Pasadena and Orange County … the mix of event types has been nice. 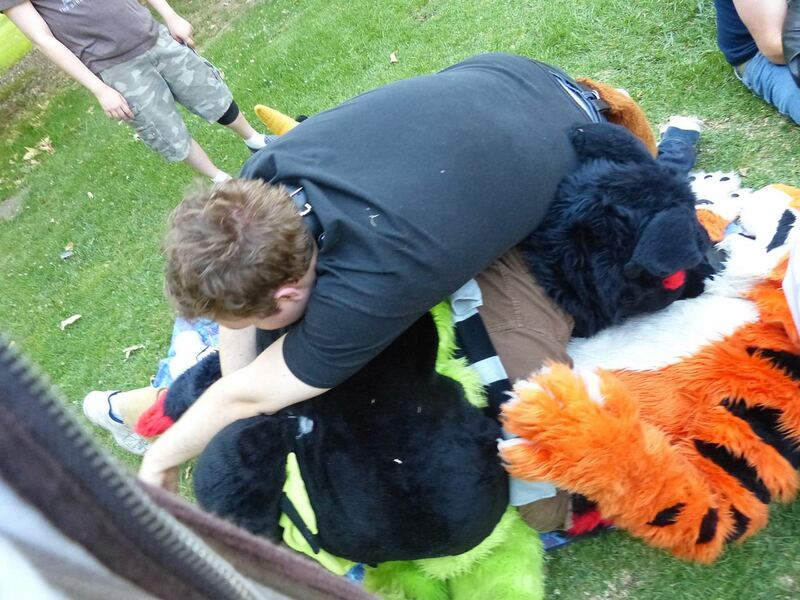 Admittedly, we did post some meets that …well… we arent sure how they went. 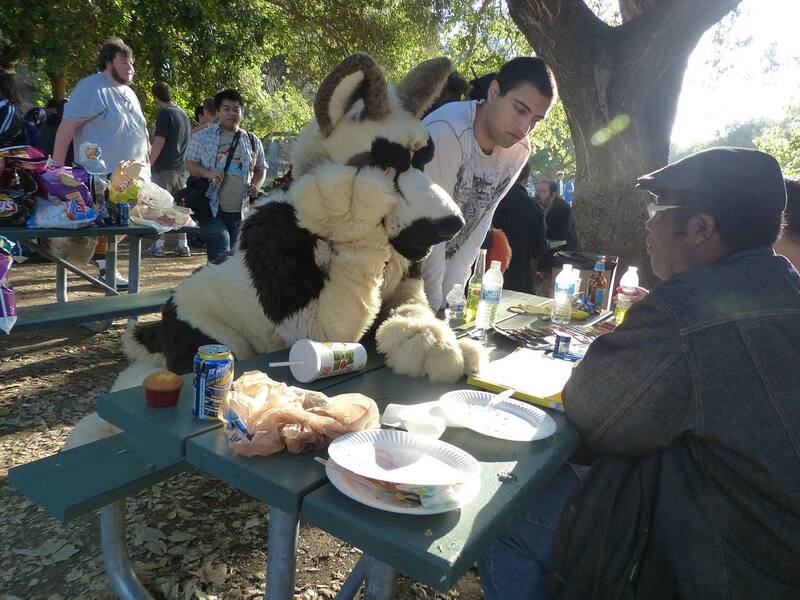 We try and keep in contact with organizers, especially for the new events, but sometimes we get no answer. 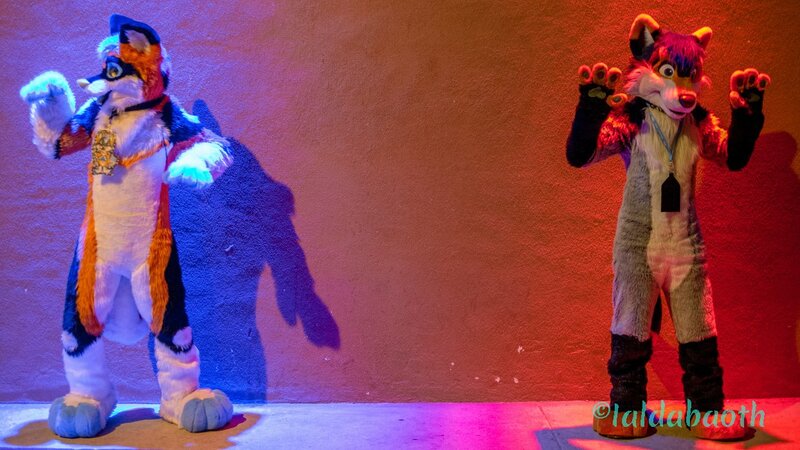 No matter how you communicate best, our contact form is always open. 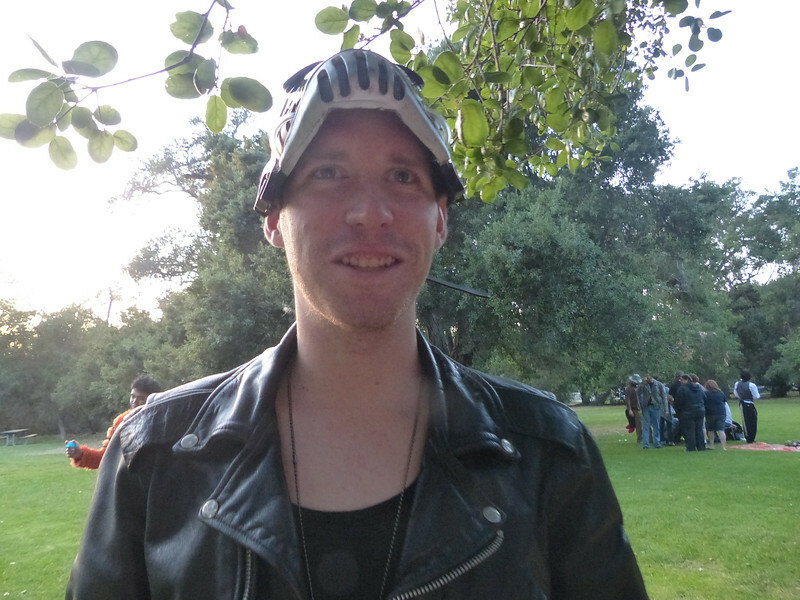 Special thanks to Anpu42 who helps keep Meetup.com cooking and assists in finding more great events to add all around. Special thanks to Axel and Leo Tsubasa for helping with upkeep on our Facebook Page.